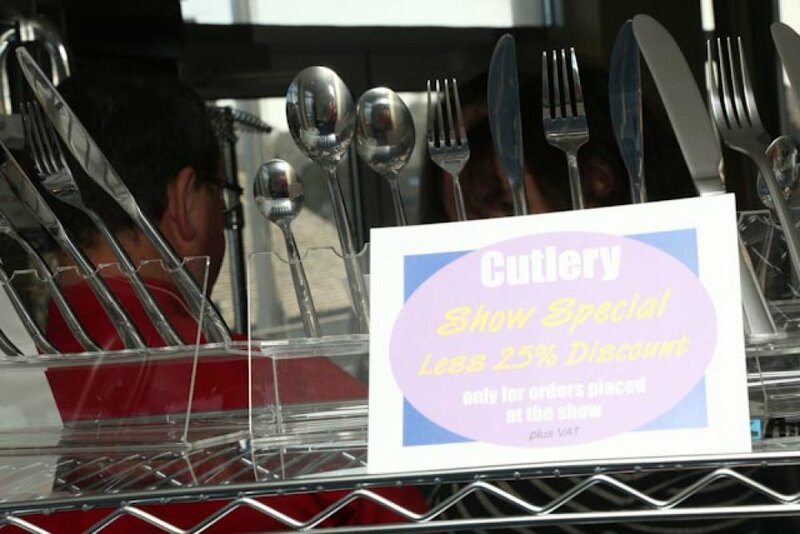 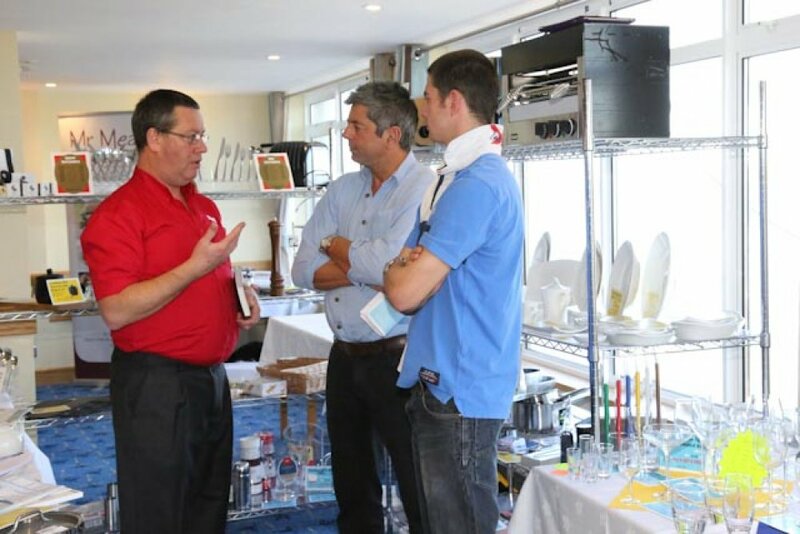 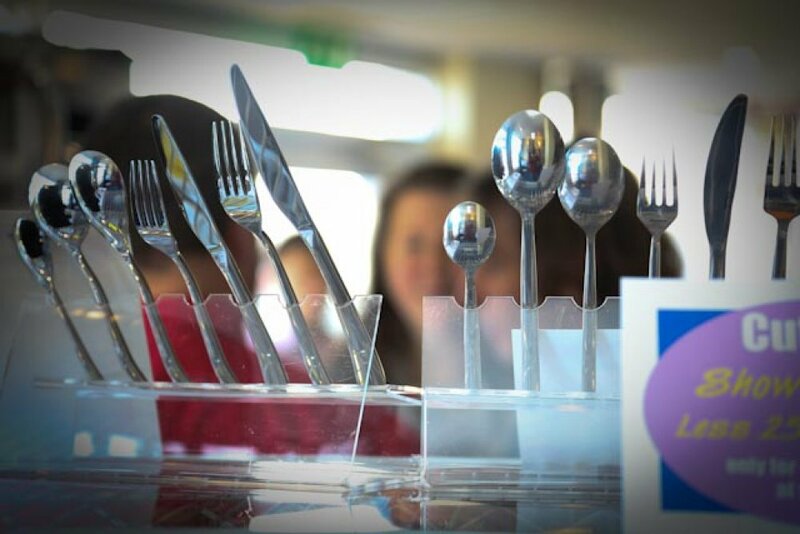 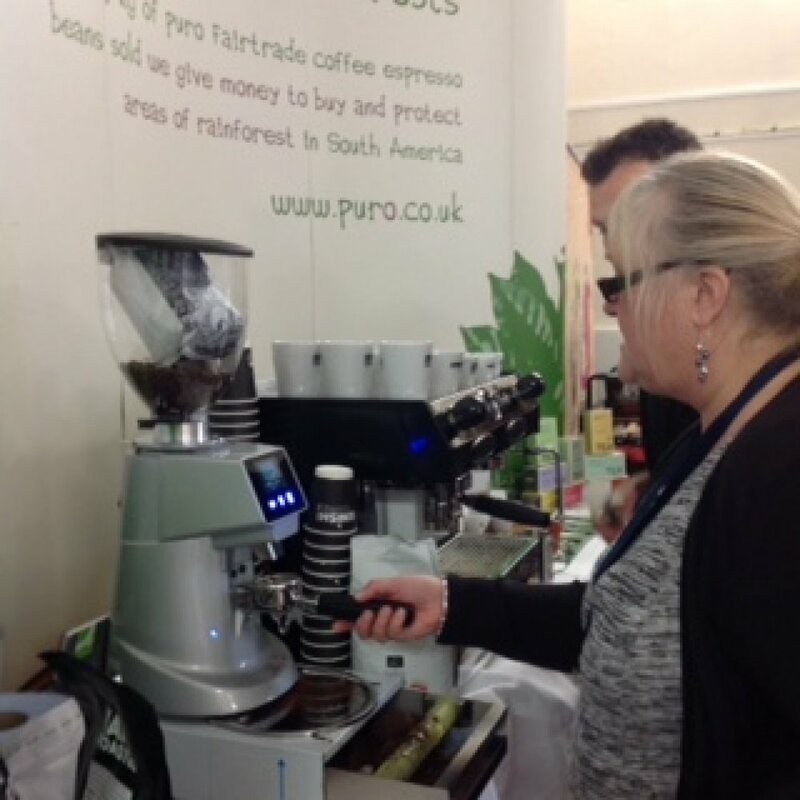 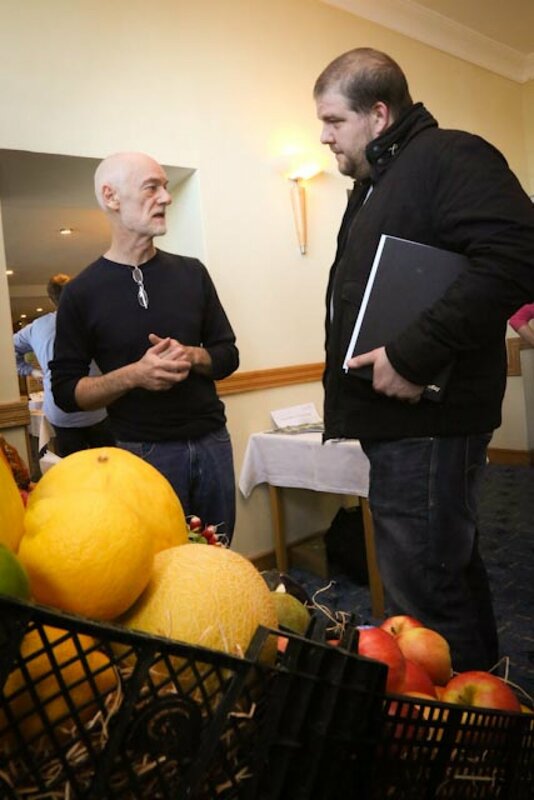 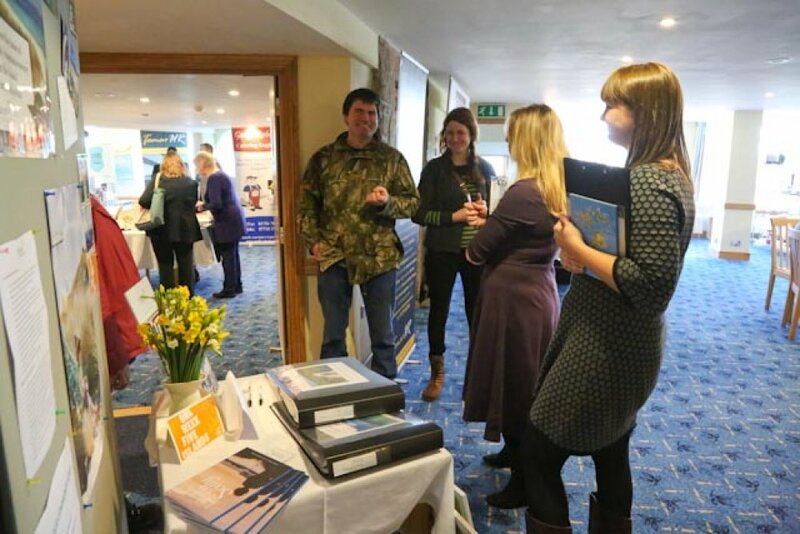 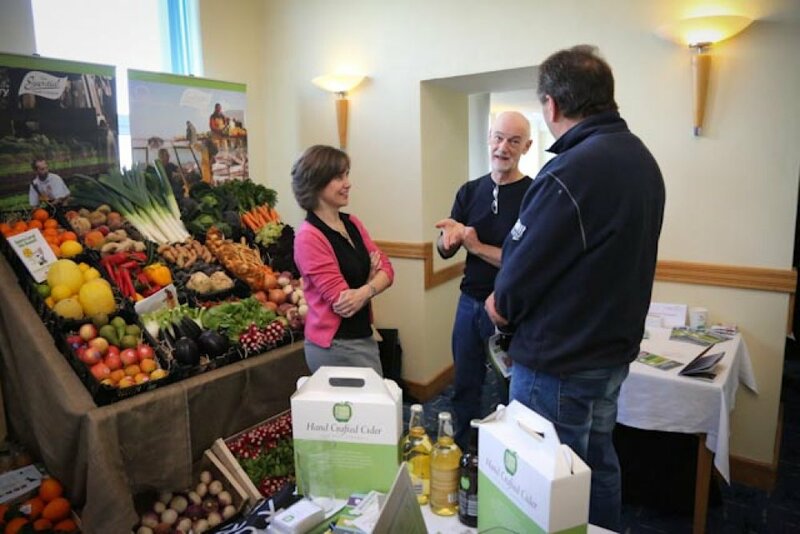 Supply Scilly is a hospitality, catering and business services trade fair that has been held annually on St. Mary's (the main island of the Isles of Scilly) since 2014. 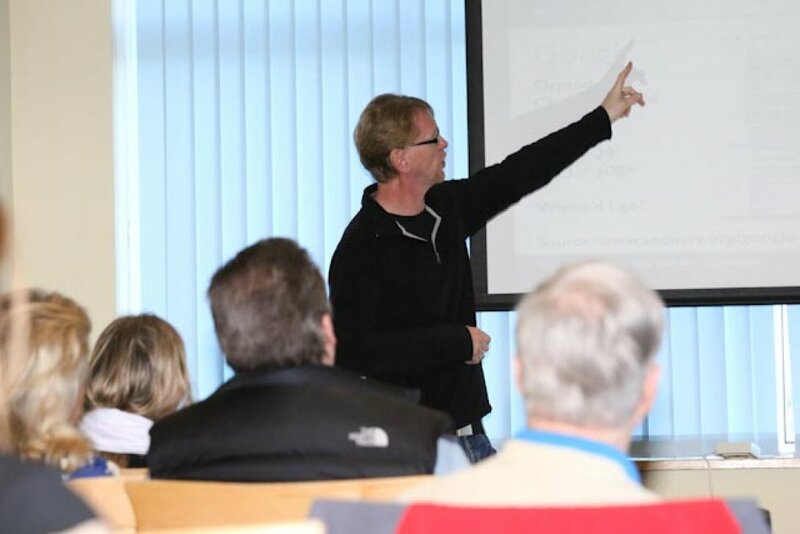 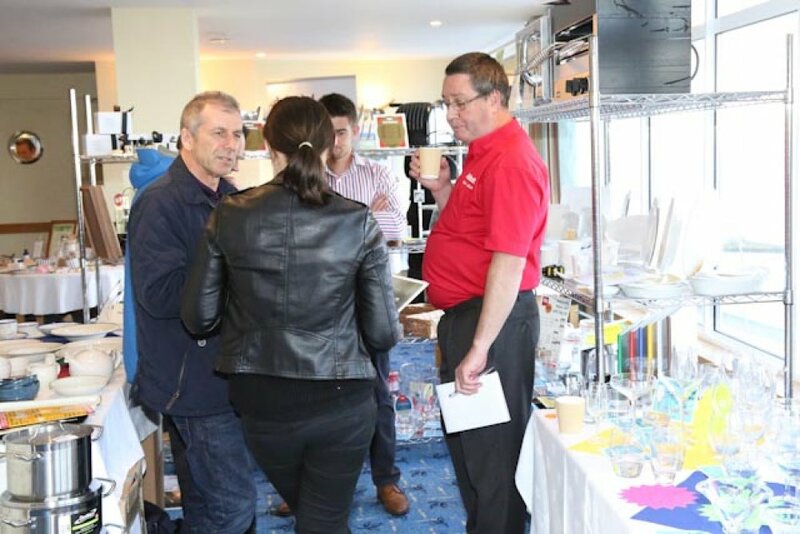 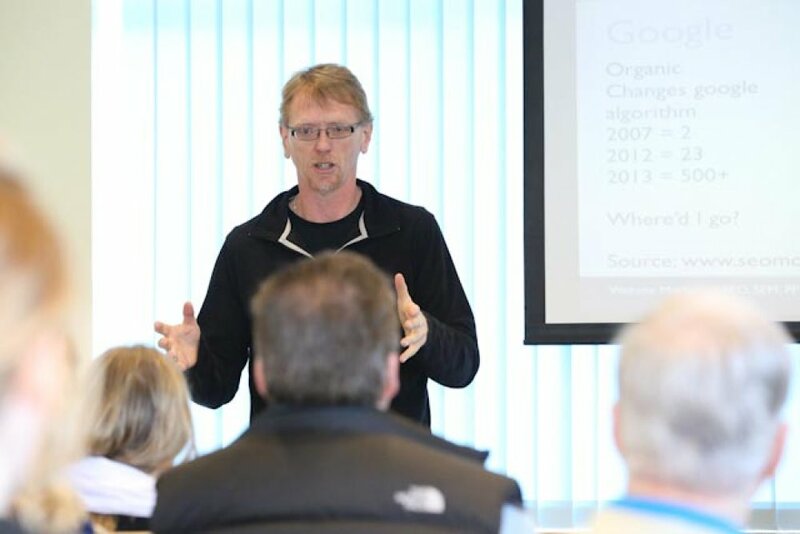 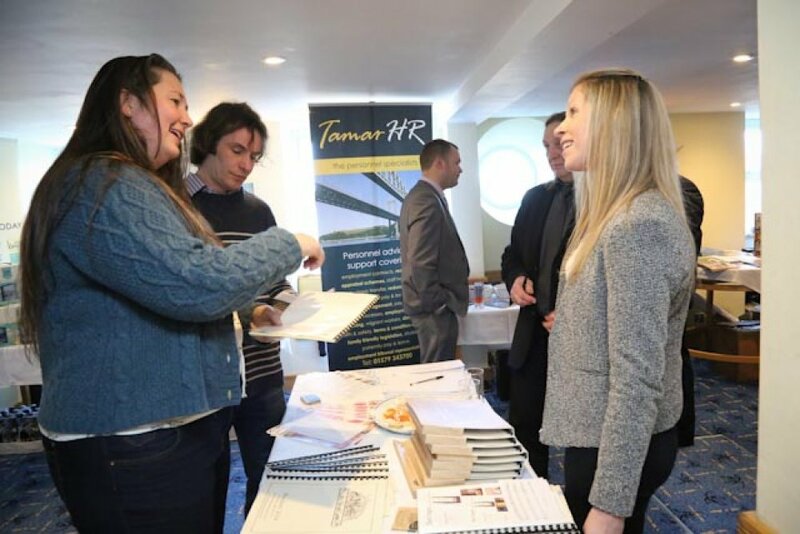 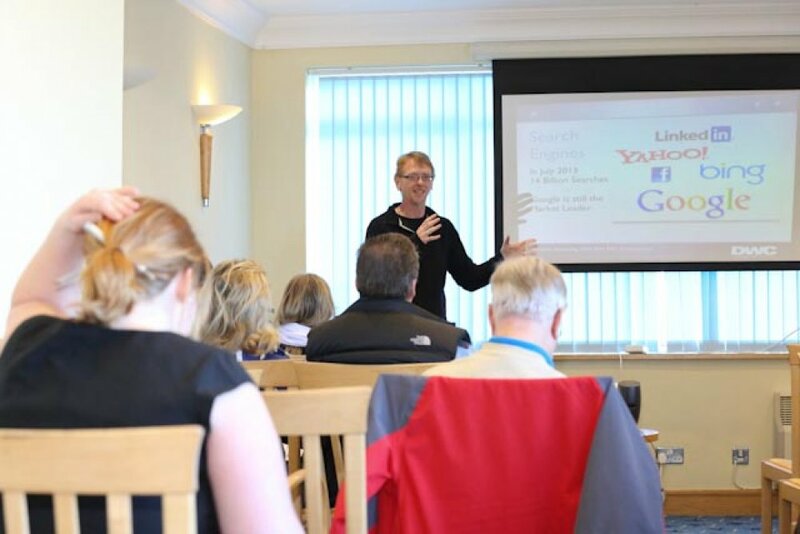 The 2019 event will take place on Wednesday & Thursday, 27th and 28th February at Tregarthen's Hotel. 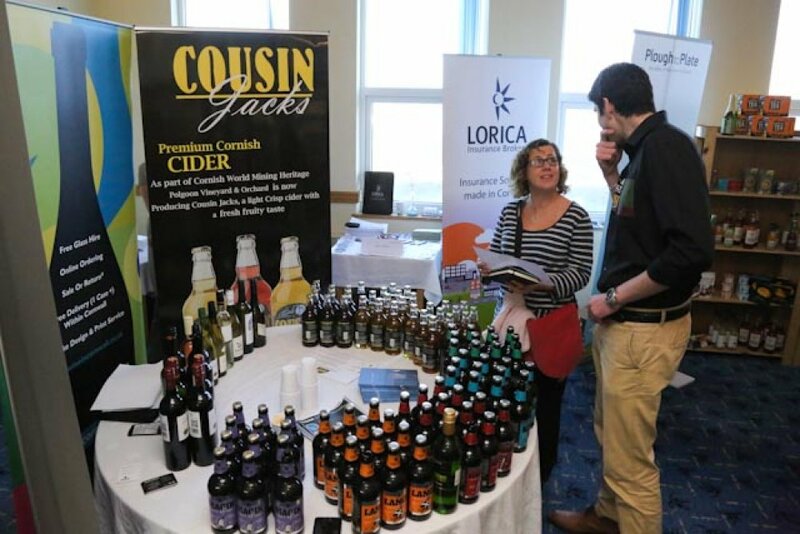 Special exhibitor rates will apply to those who opt to stay at Tregarthen's during Supply Scilly and also to members of the Islands' Partnership, the organisation that represents tourism and related businesses across Scilly. 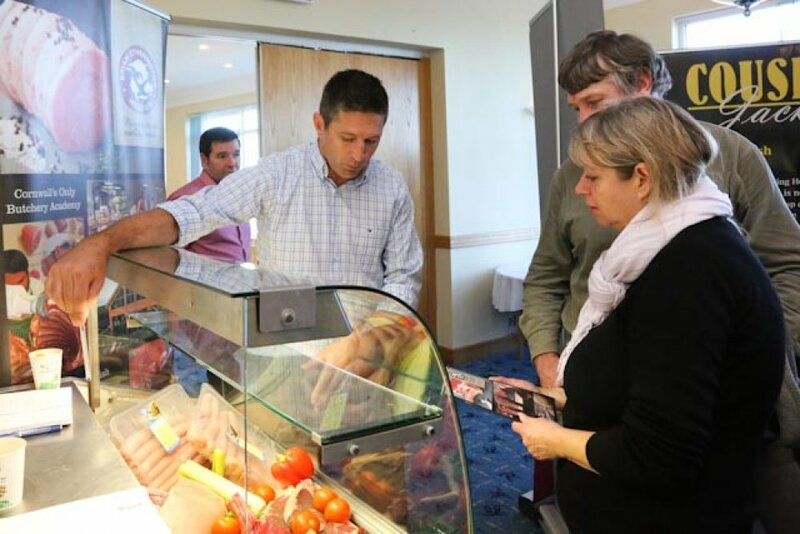 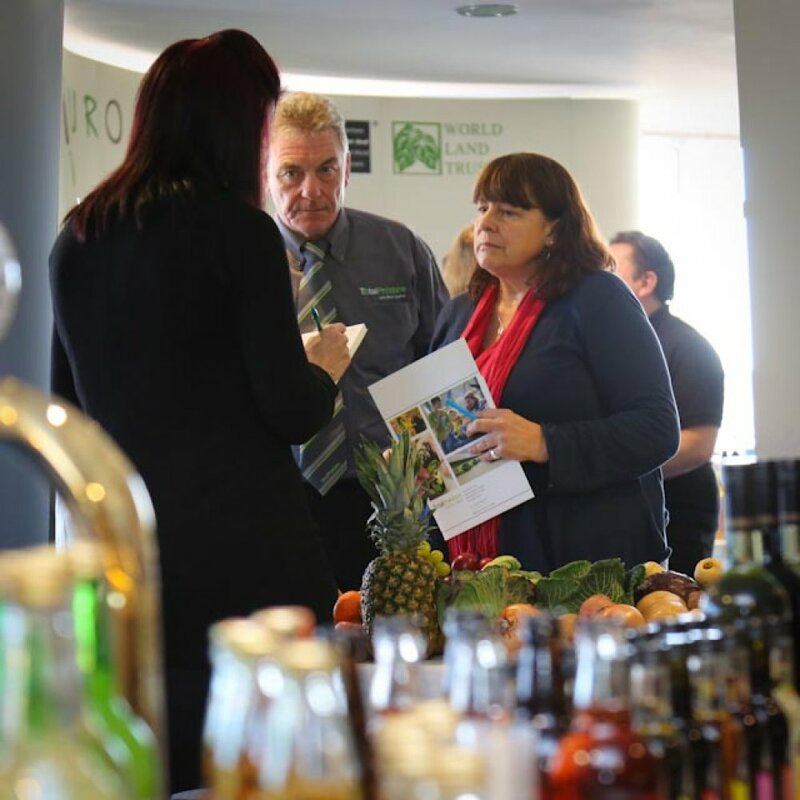 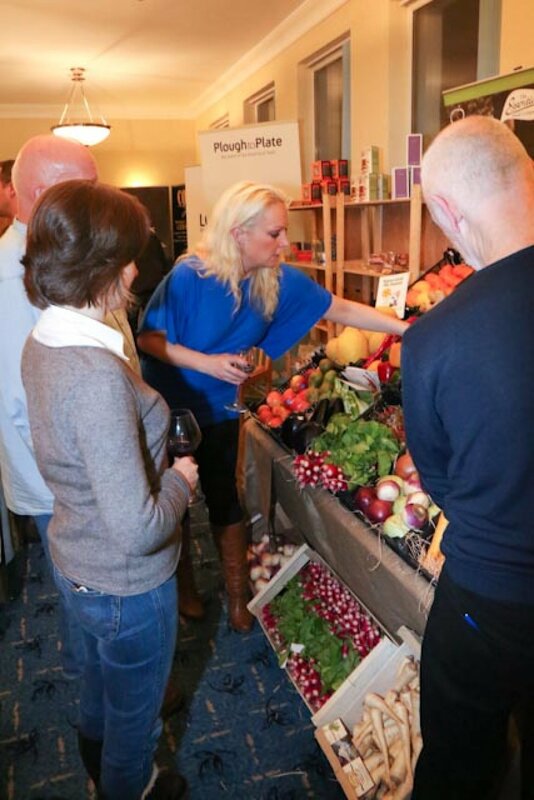 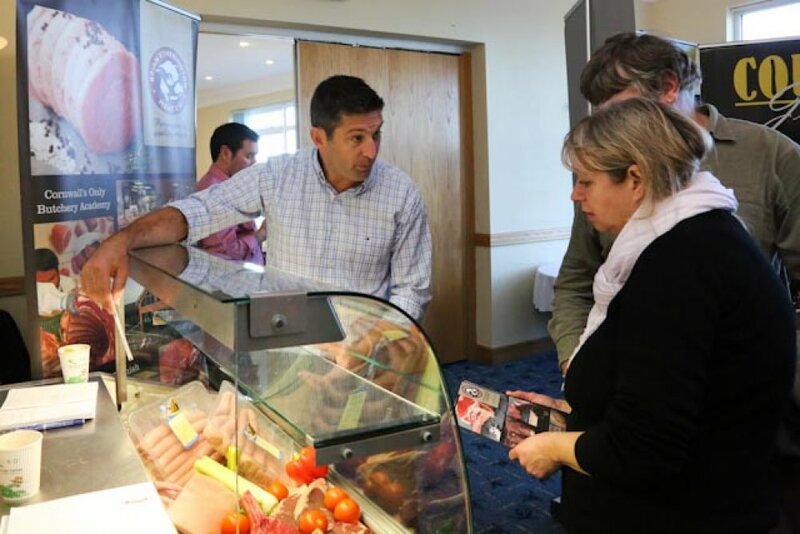 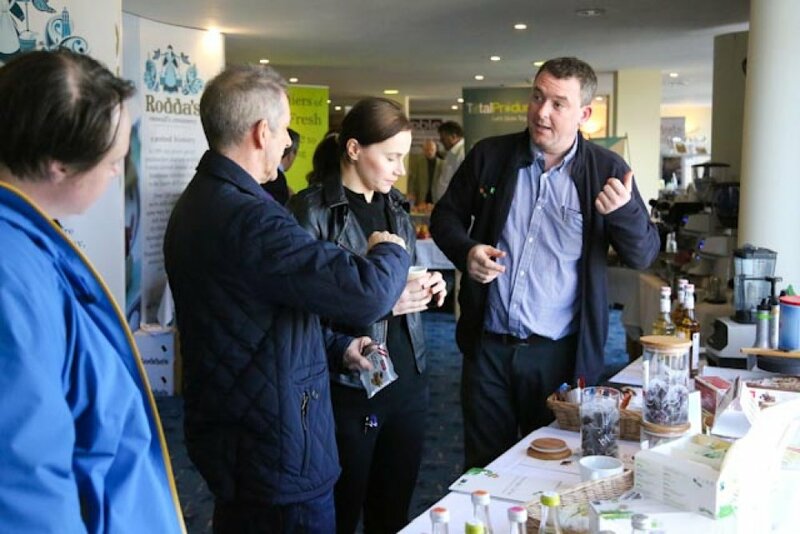 Exhibitors include many of the region’s leading catering suppliers and wholesalers, as well as specialist building suppliers and professional consultants and training suppliers. 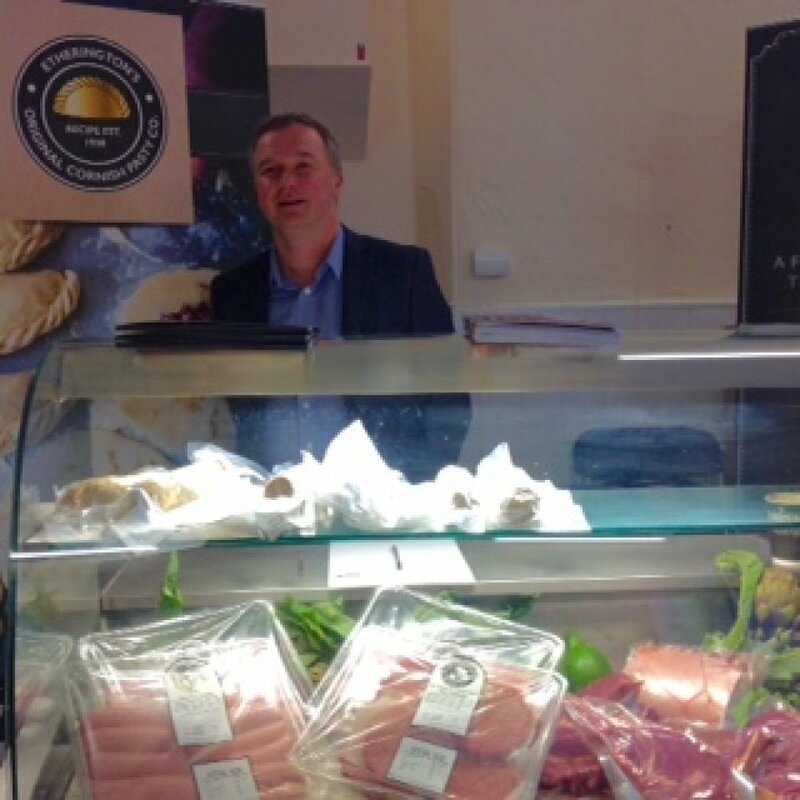 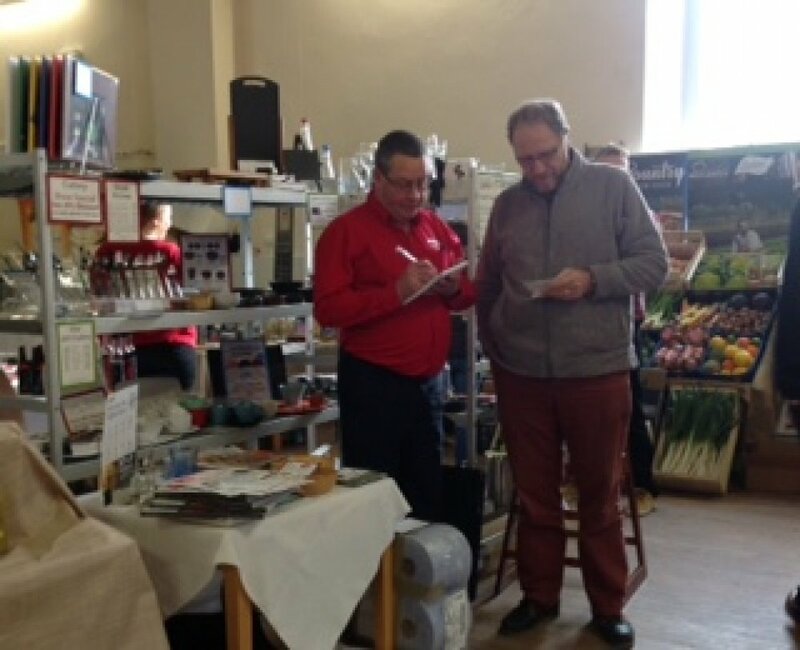 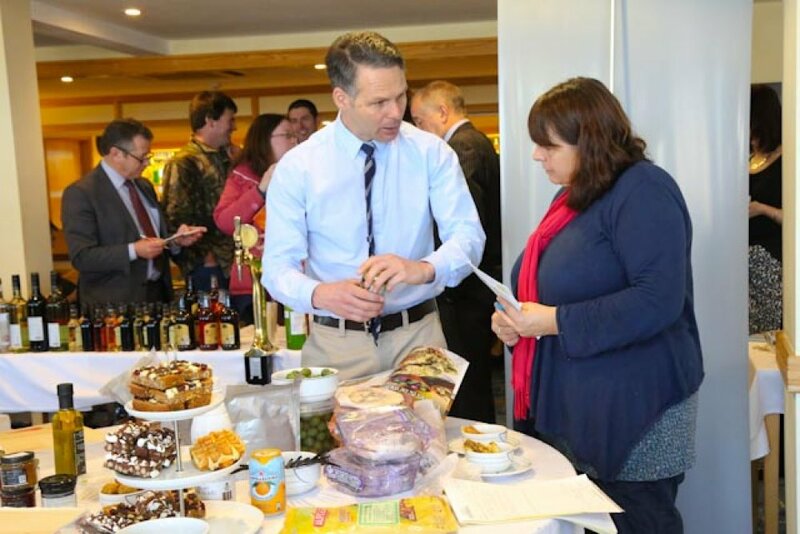 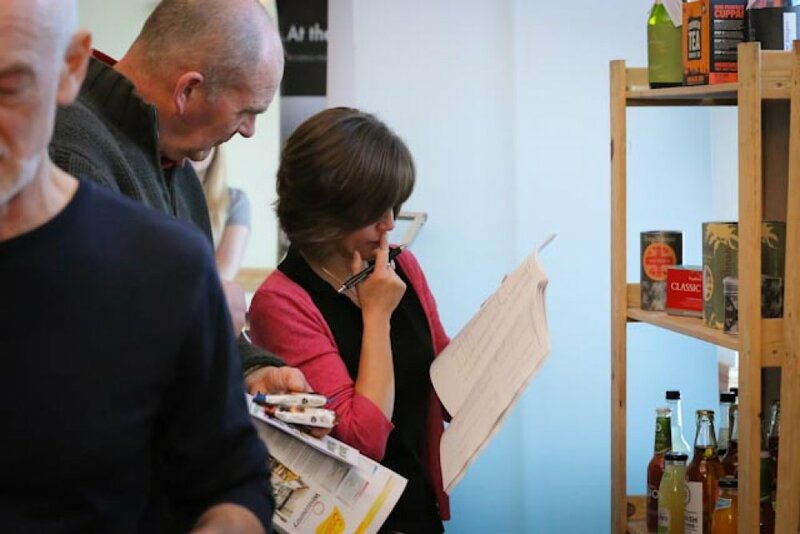 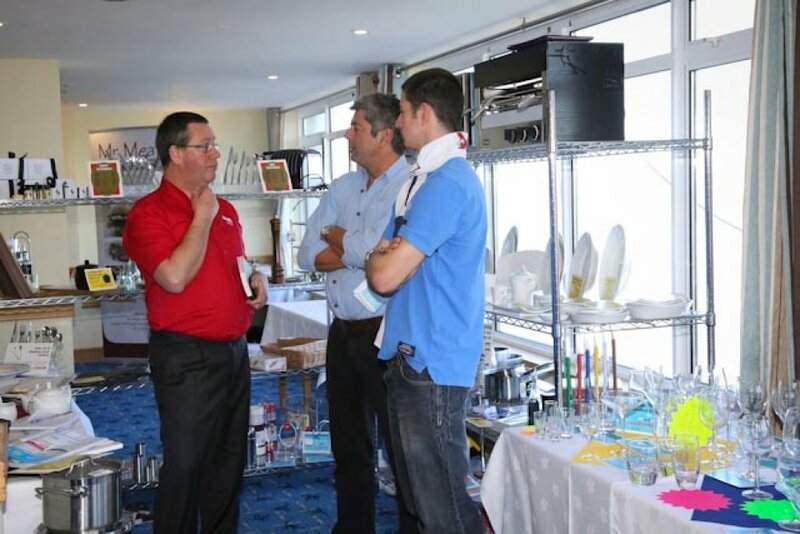 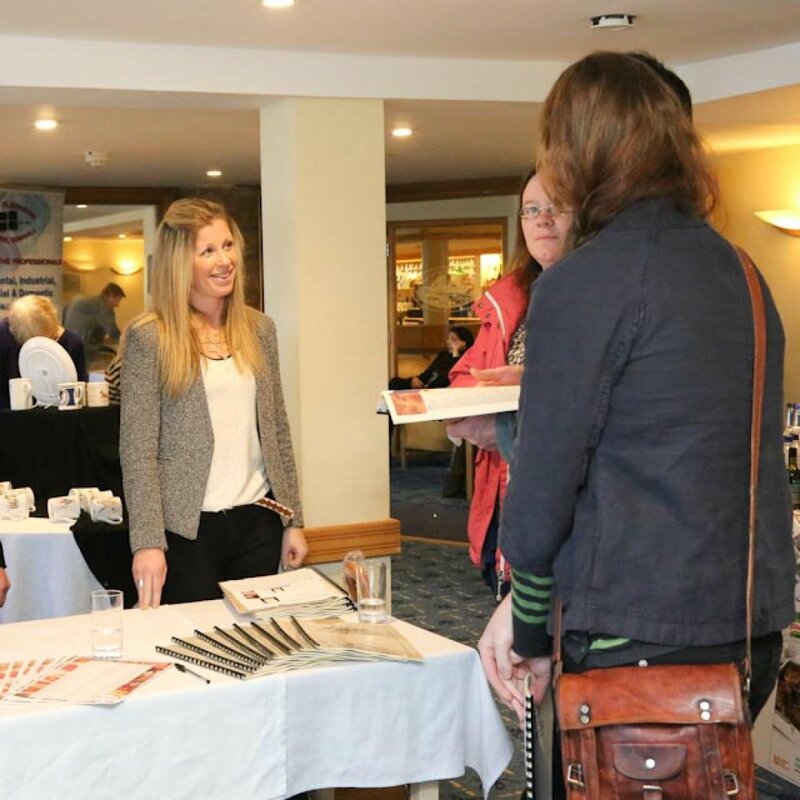 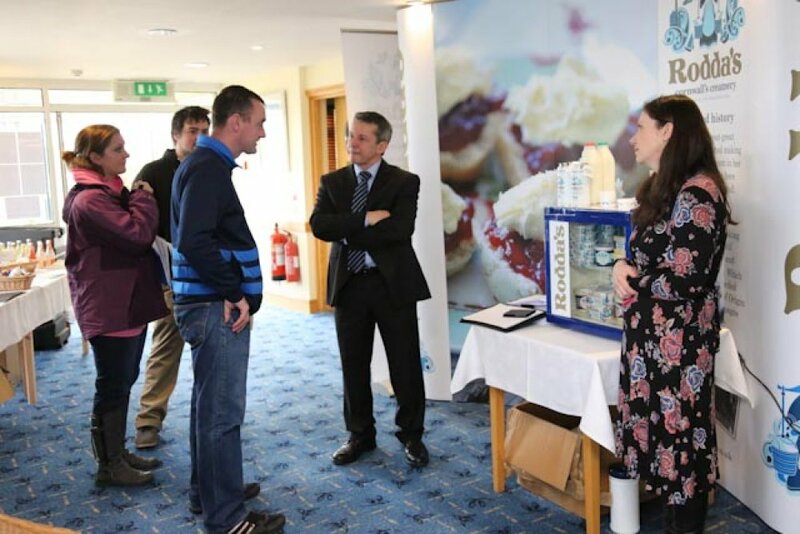 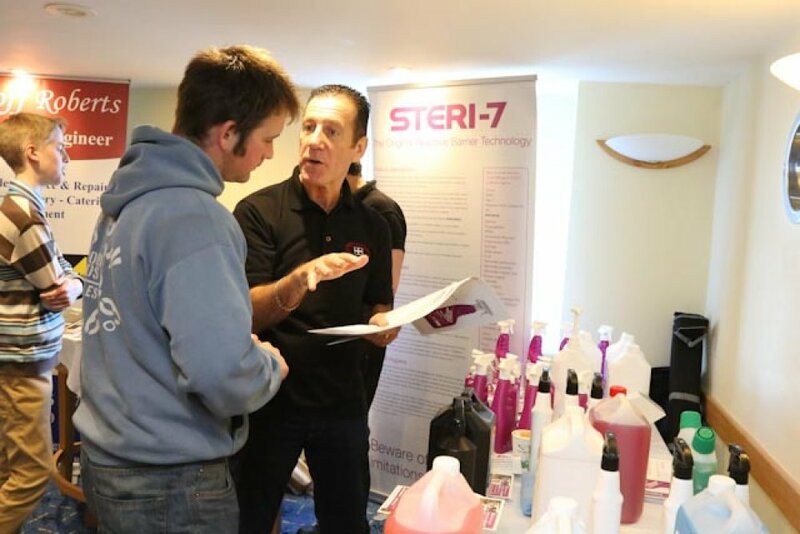 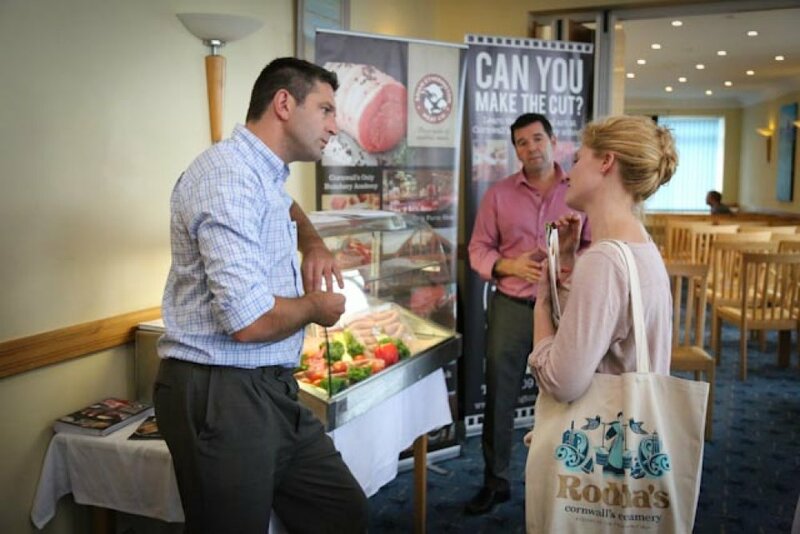 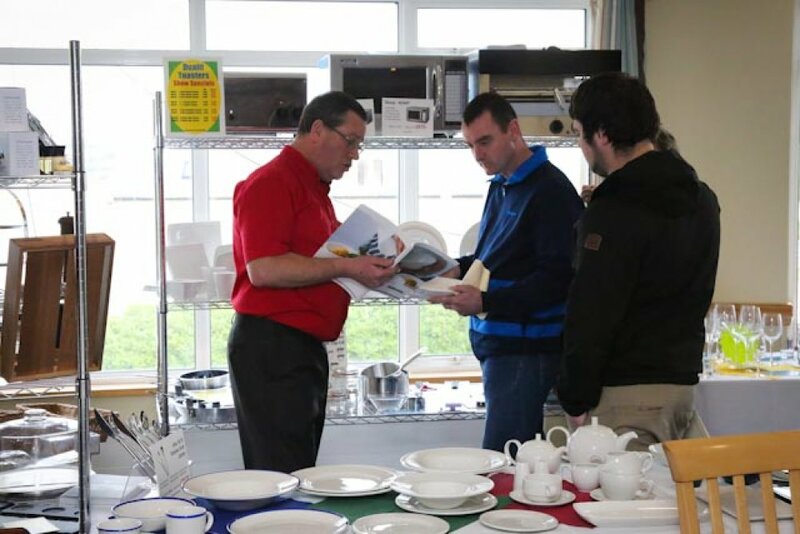 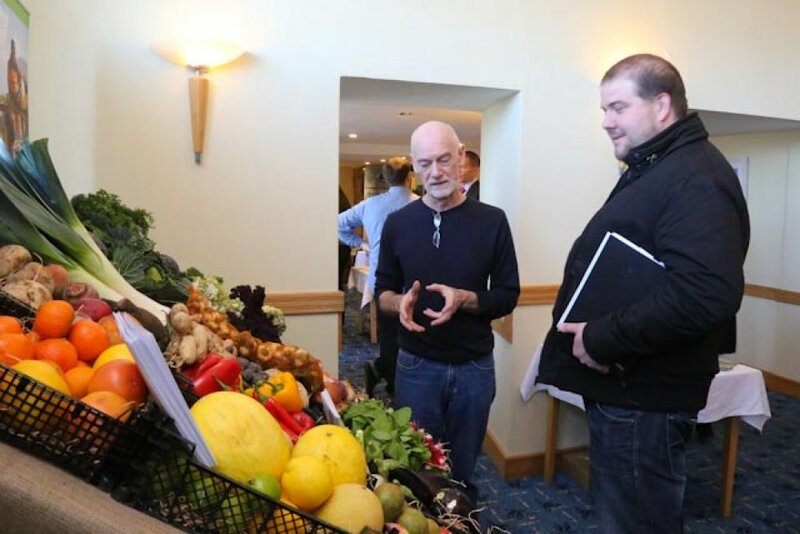 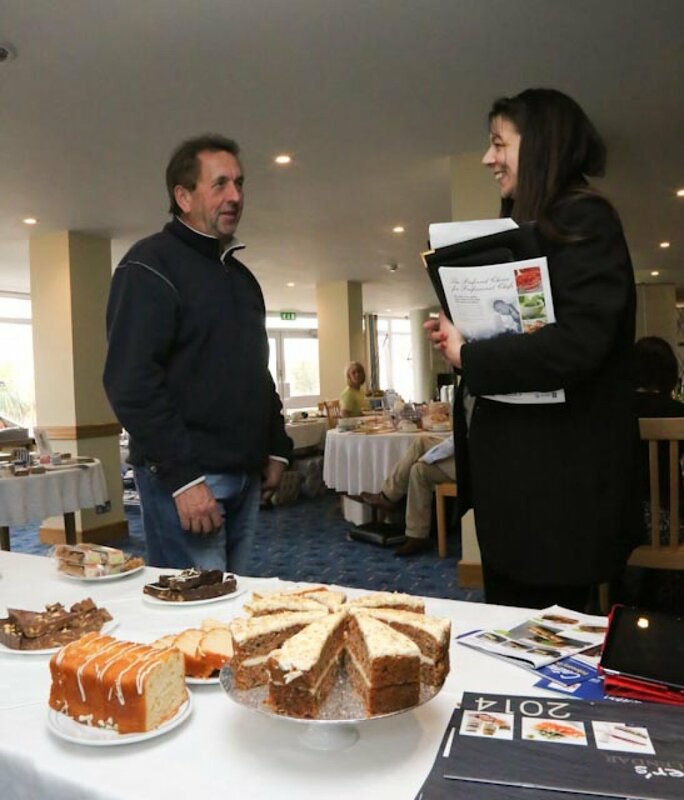 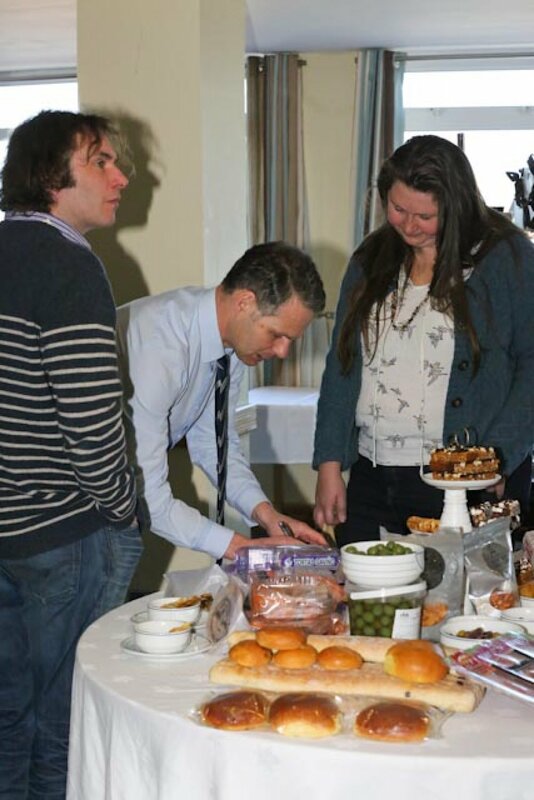 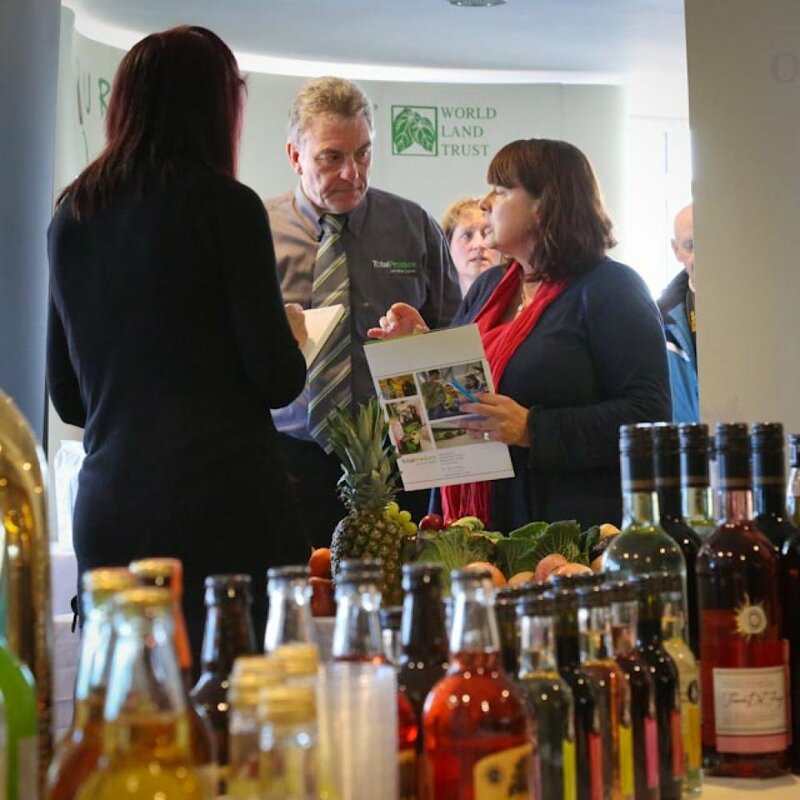 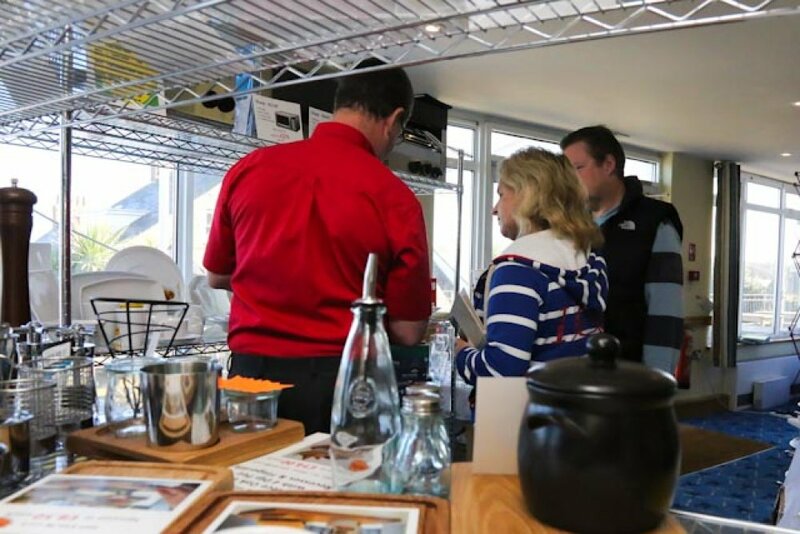 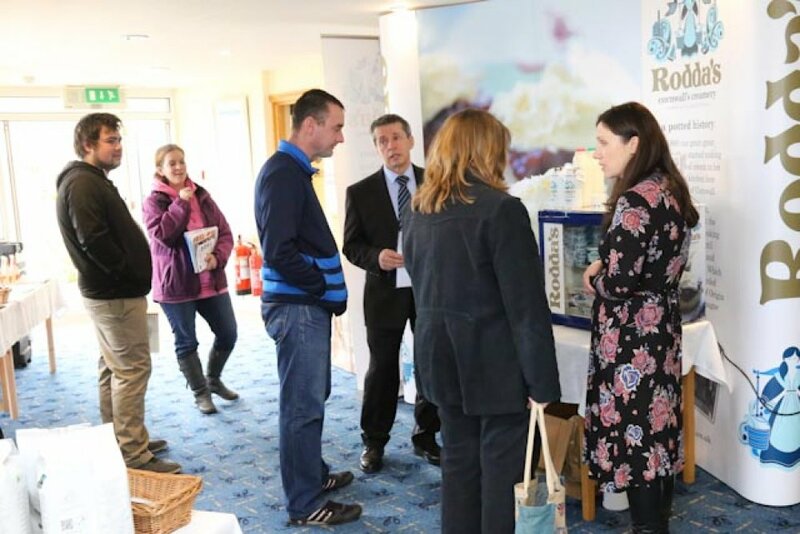 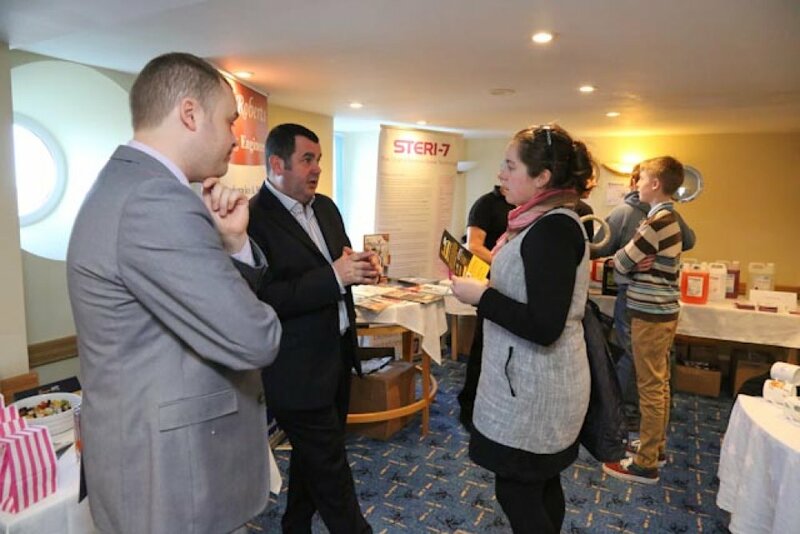 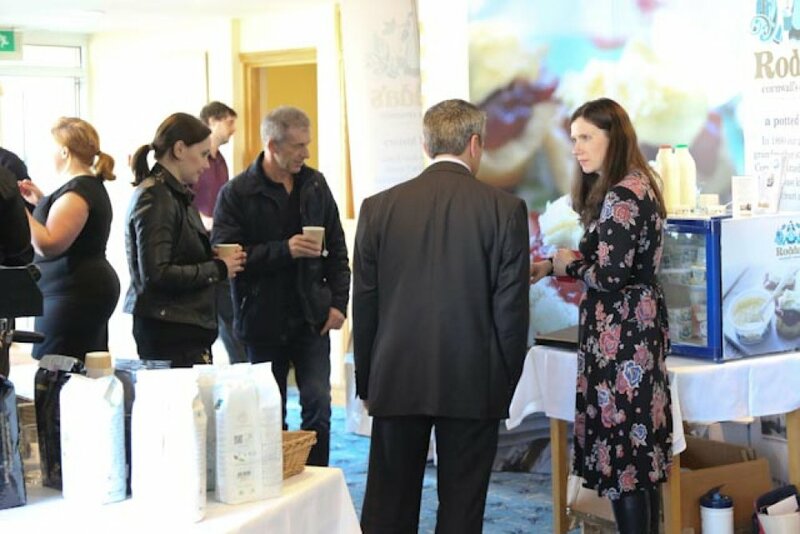 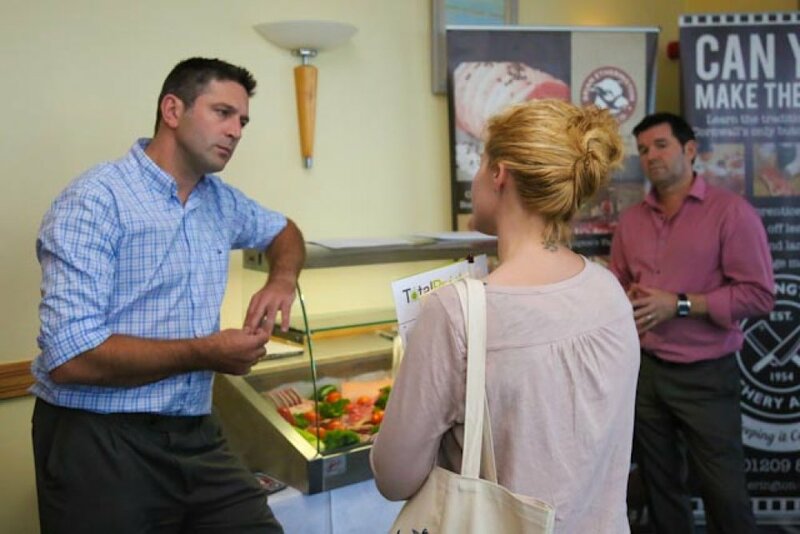 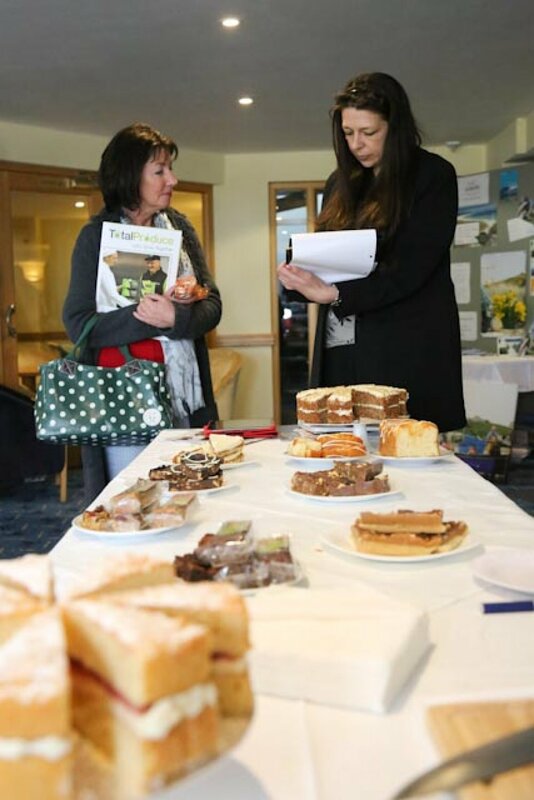 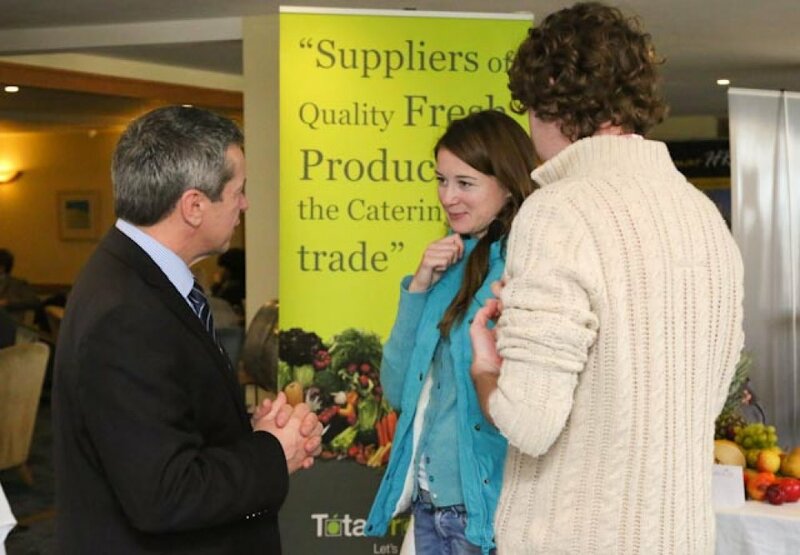 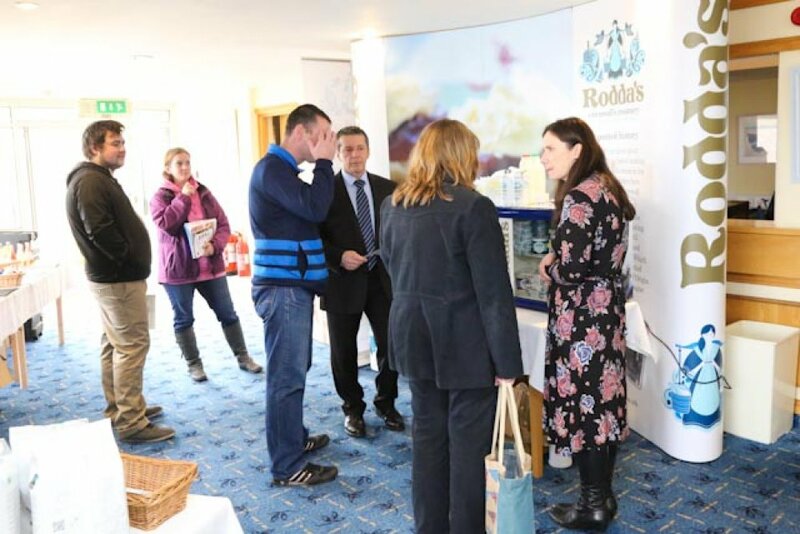 They come to Supply Scilly to showcase their new product ranges and services, to network with island businesses, and provide tailored trade deals to their Scillonian customers. 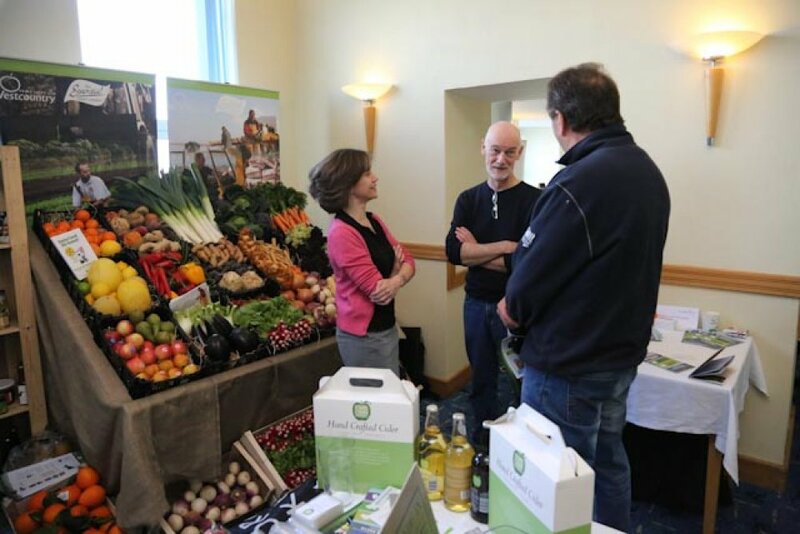 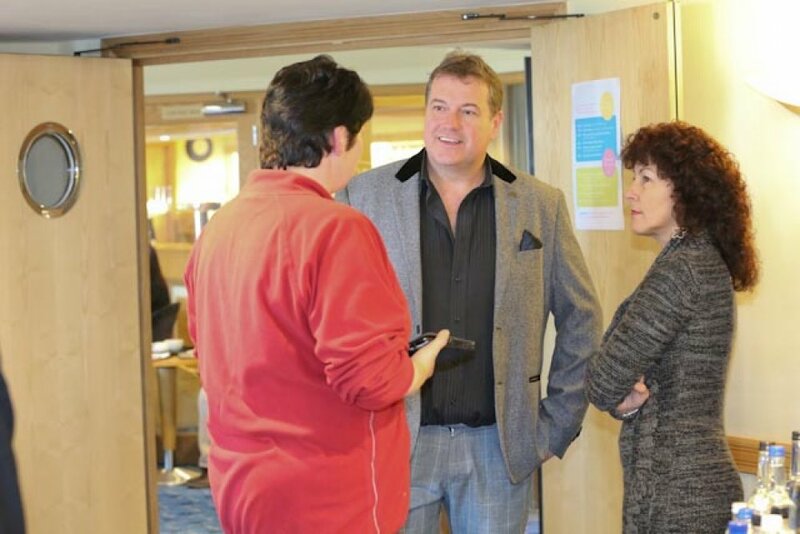 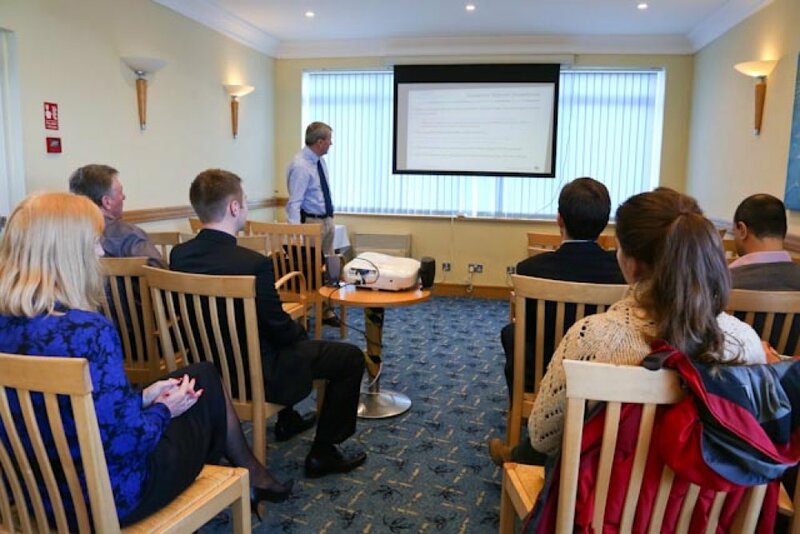 Supply Scilly is organised by the Islands' Partnership, together with Tregarthen's Hotel. 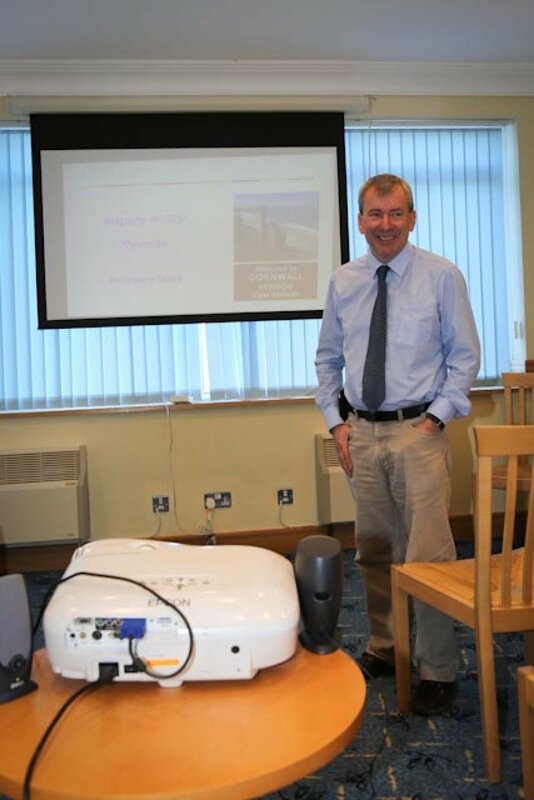 David Jackson, Executive Director, Islands' Partnership. 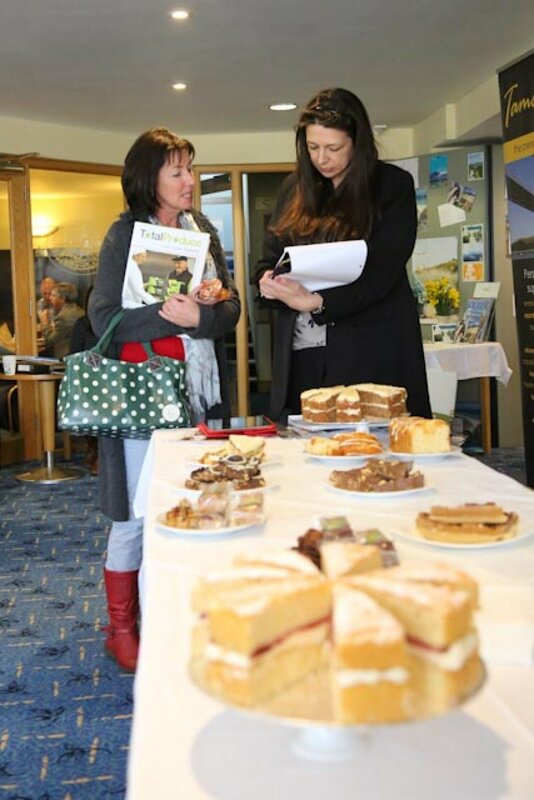 Supply Scilly is promoted to all businesses on St. Mary's and the off islands. 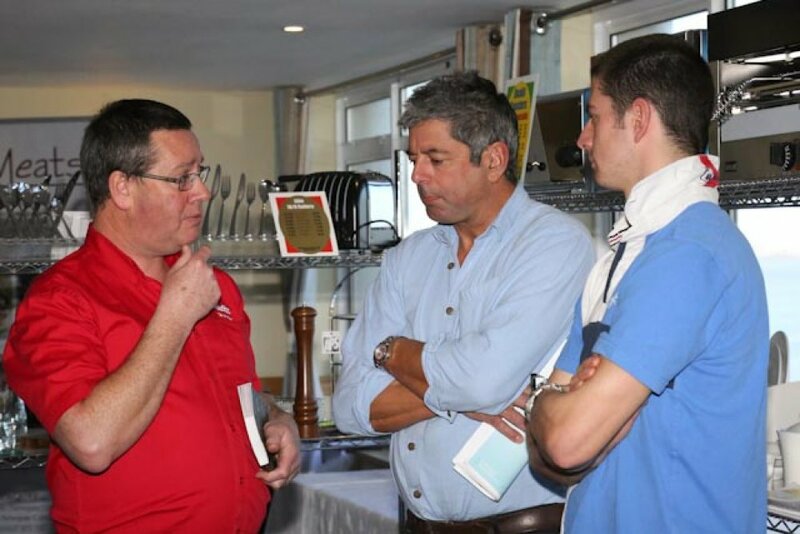 There is comprehensive advertising around the islands, through social media promotion and flyer drops overseen by the Islands' Partnership. 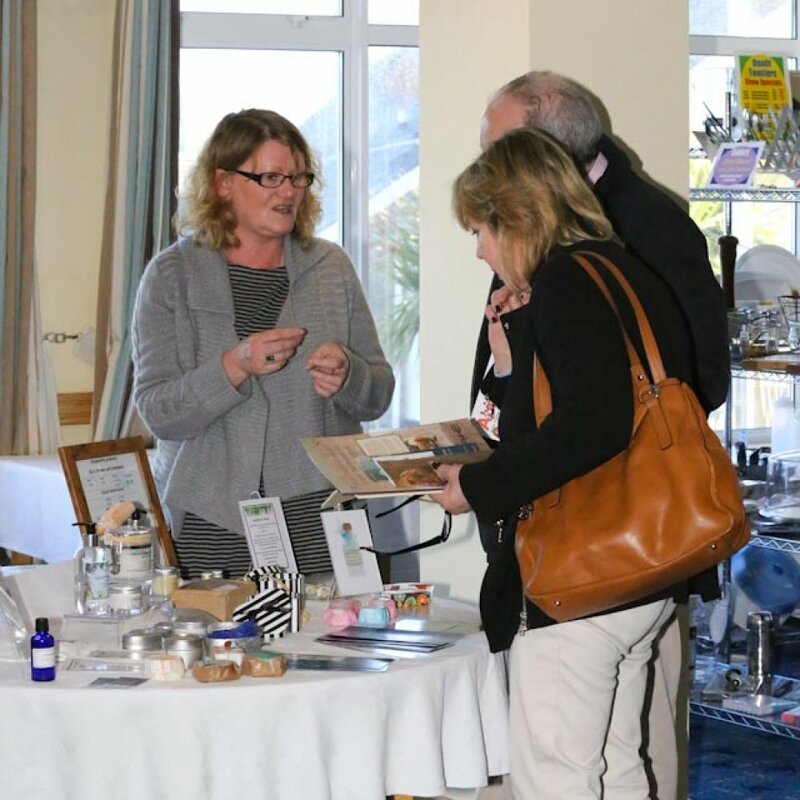 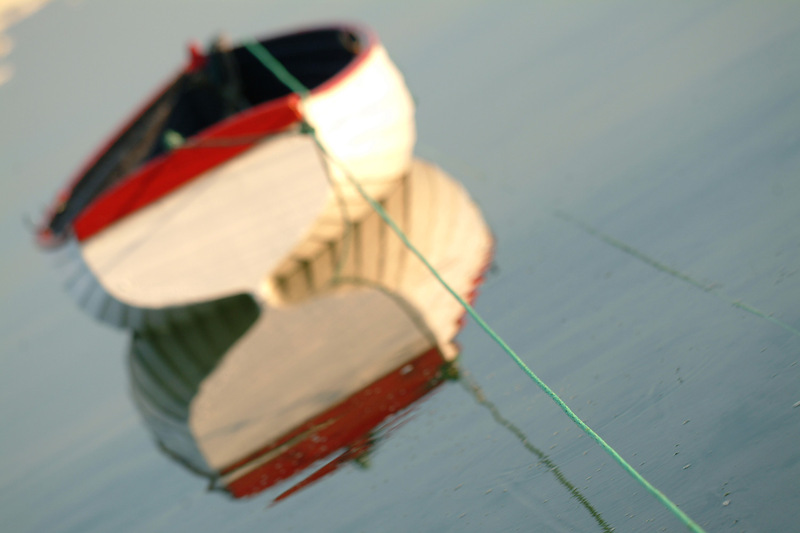 Supply Scilly takes place at Tregarthen's Hotel, convenient for both the Quay and Hugh Town. 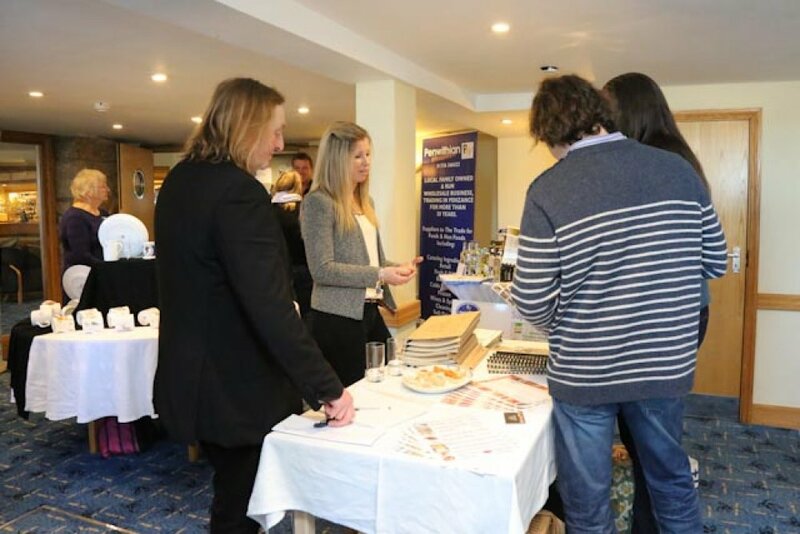 The hotel offers special rates on rooms for the entirety of the event, and will also be able to book your flights to and from the islands at a special rate. 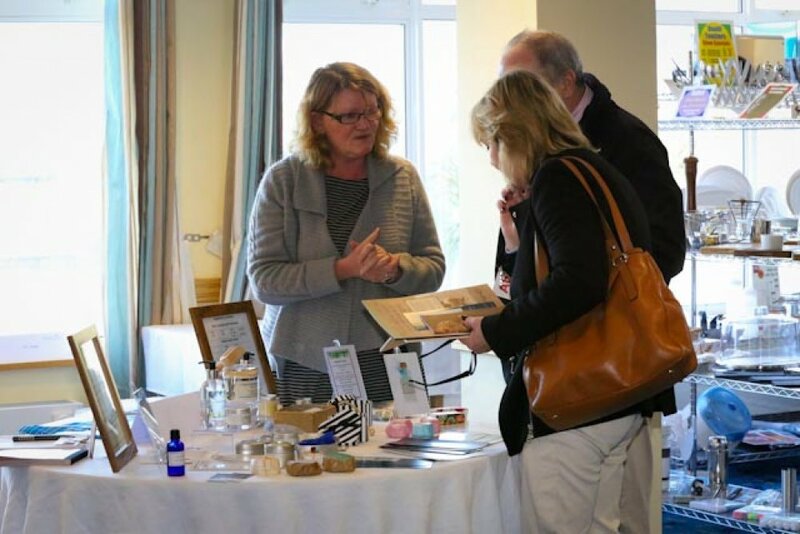 A 2019 Supply Scilly booking form must be completed and emailed to the IP to secure your spot at the trade fair. 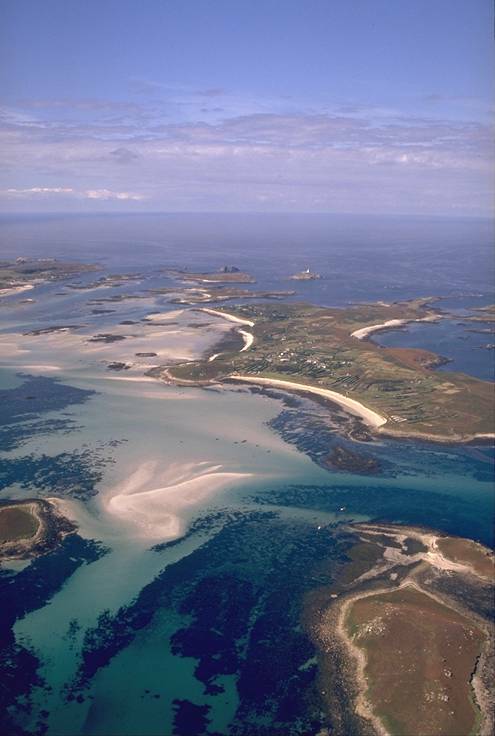 You can download the 2019 Supply Scilly Booking Form here (pdf) or here (word). 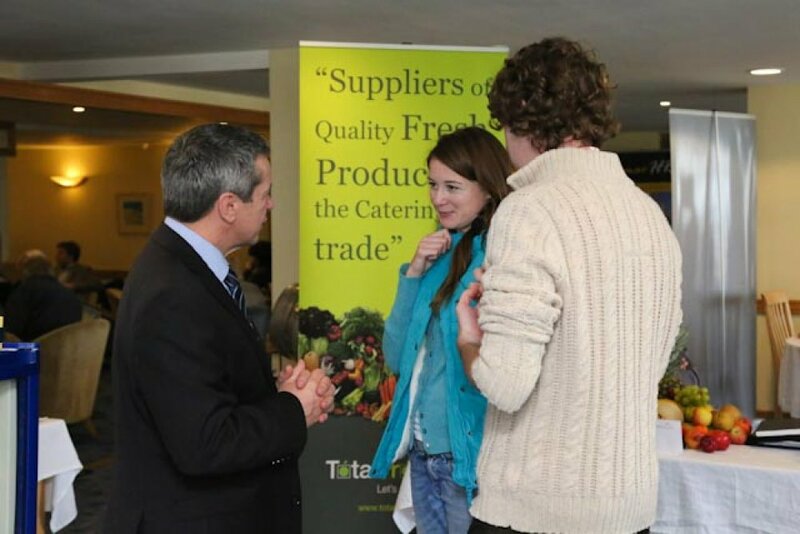 Payments for the trade fair should be made to the Islands' Partnership and are separate to payments for accommodation. 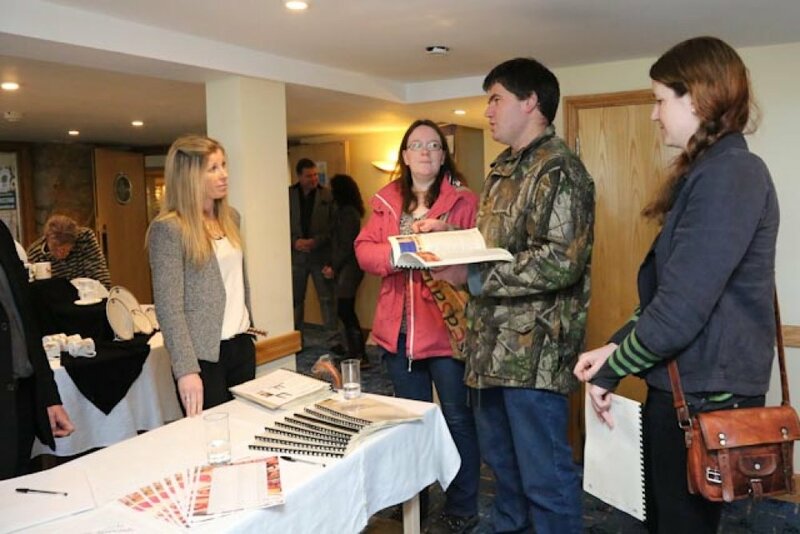 2019 rates are priced at £50 per square metre. 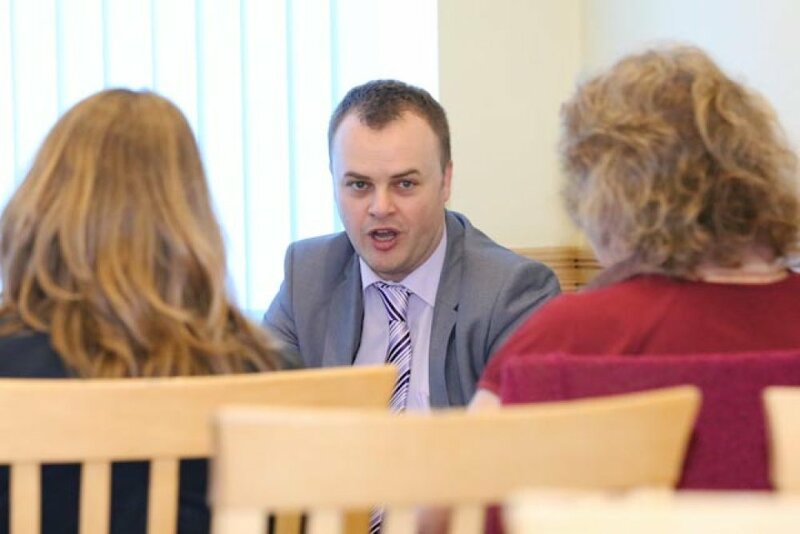 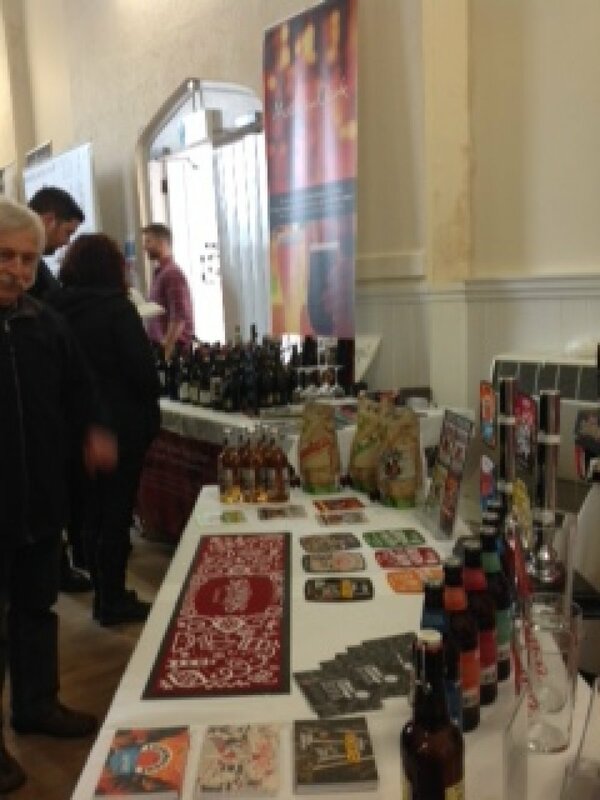 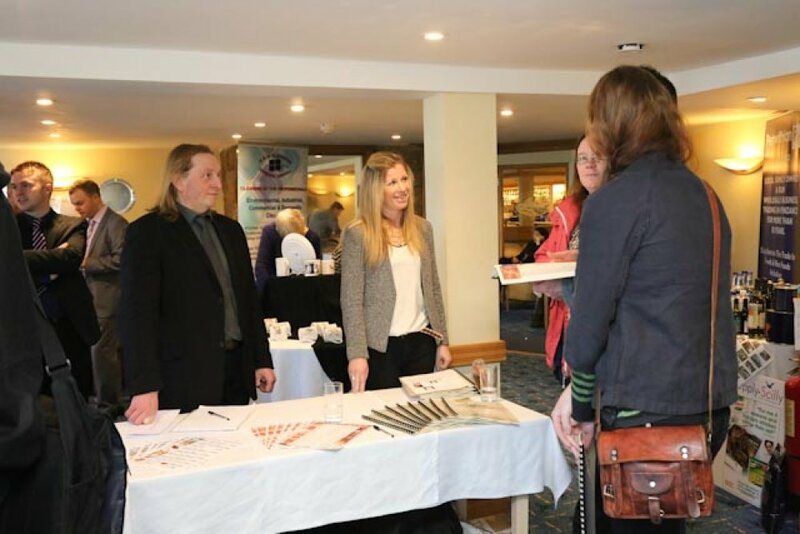 Tables (including table cloths) can be hired at £10 per table. 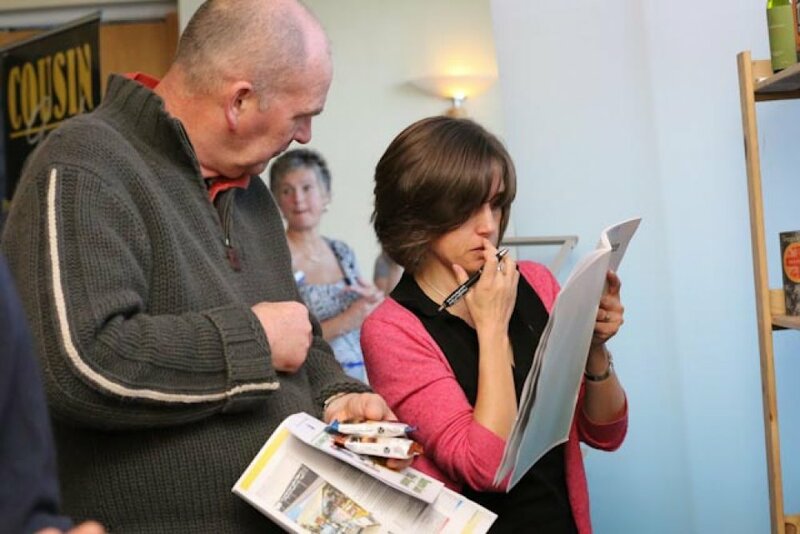 Members of the Islands' Partnership can enjoy a 40% discount on exhibition space. 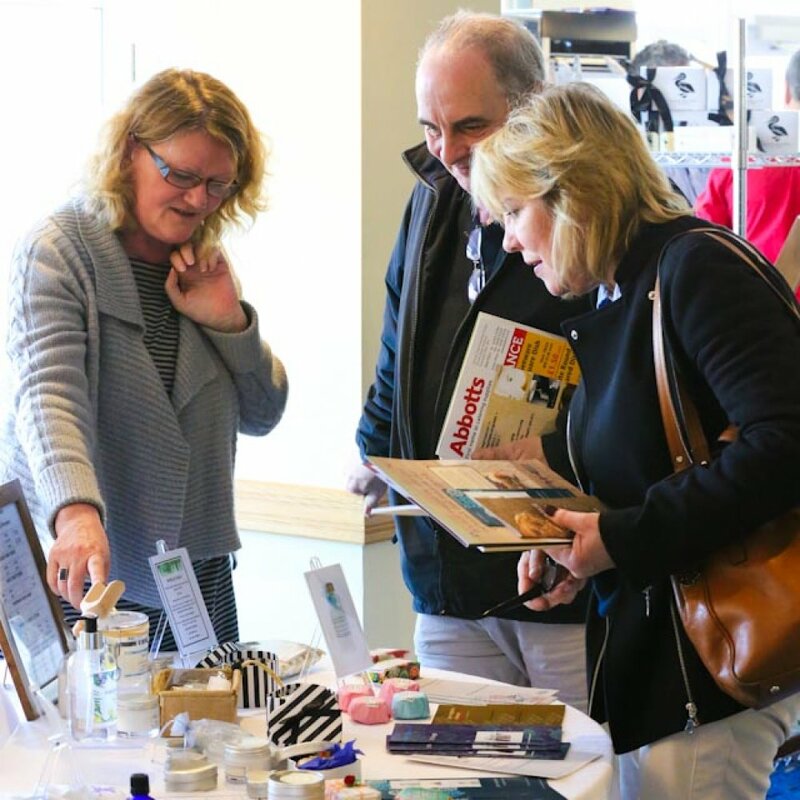 Additionally, for all exhibitors staying at Tregarthen's Hotel for Supply Scilly, the first square metre of exhibition space is FREE. 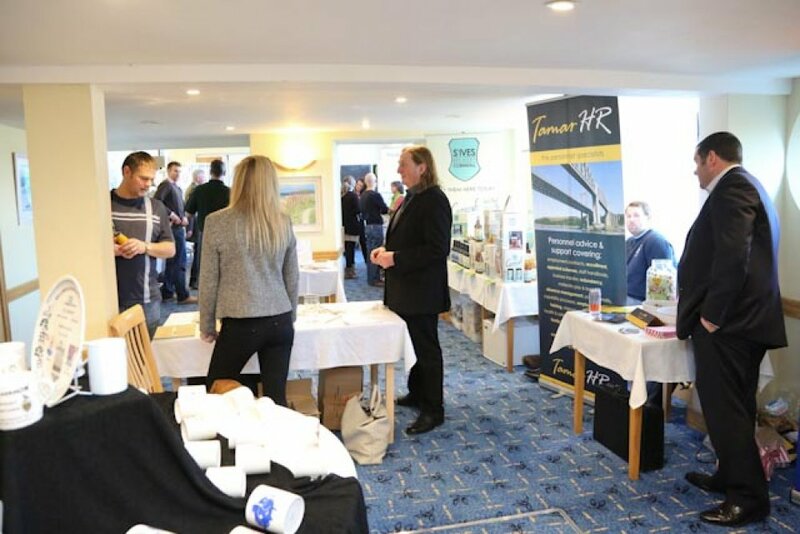 Exhibition space is booked as the space you require for your display encompassing any pop-up posters or stands which will accompany your display. 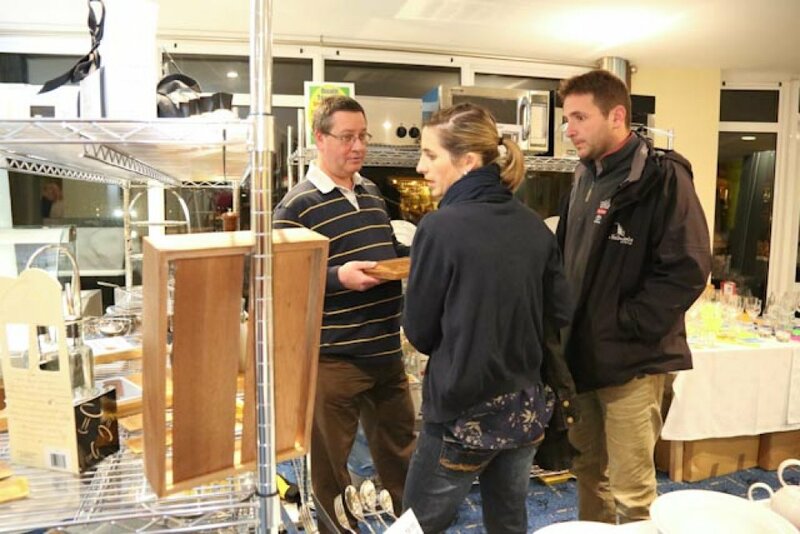 Traders may wish to bring chill units, fridges or rack units to display on with them; alternatively, we are able to provide square tables. 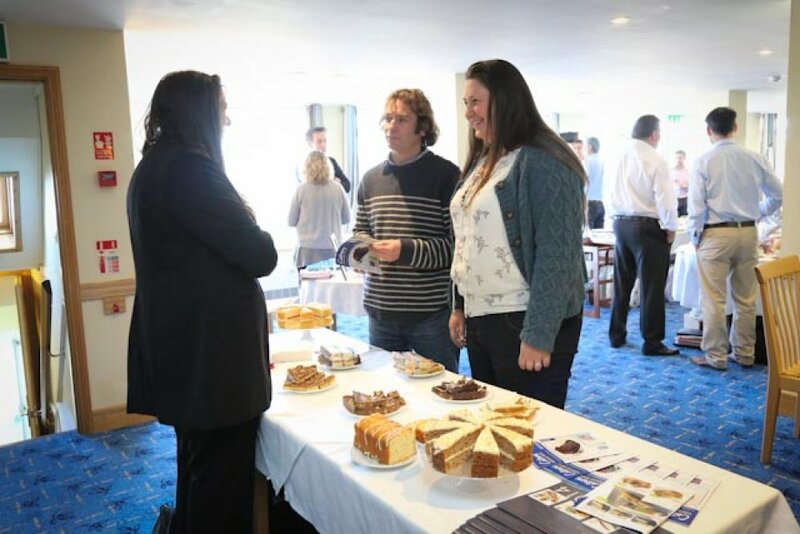 Square Tables of 750mm in size are available to hire for £10 per table. 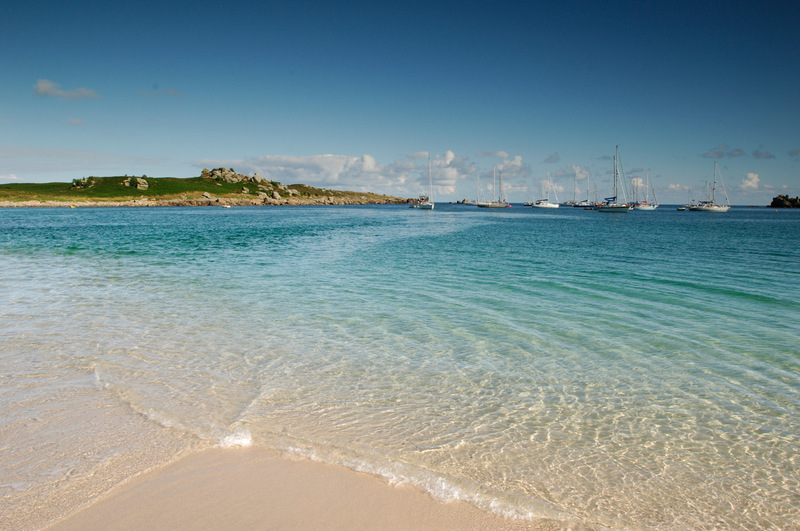 Please download the Supply Scilly 2019 Booking Form. 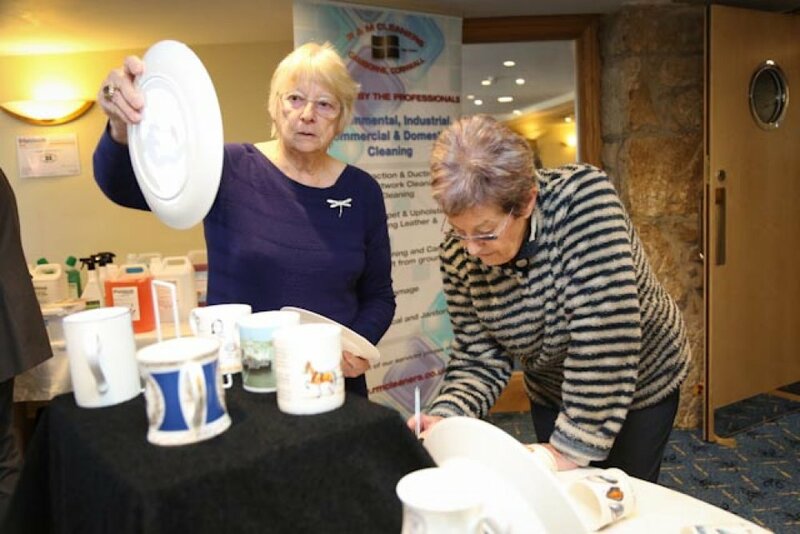 Once completed, please email it to Carolyn Garman at Islands Partnership to secure your place. 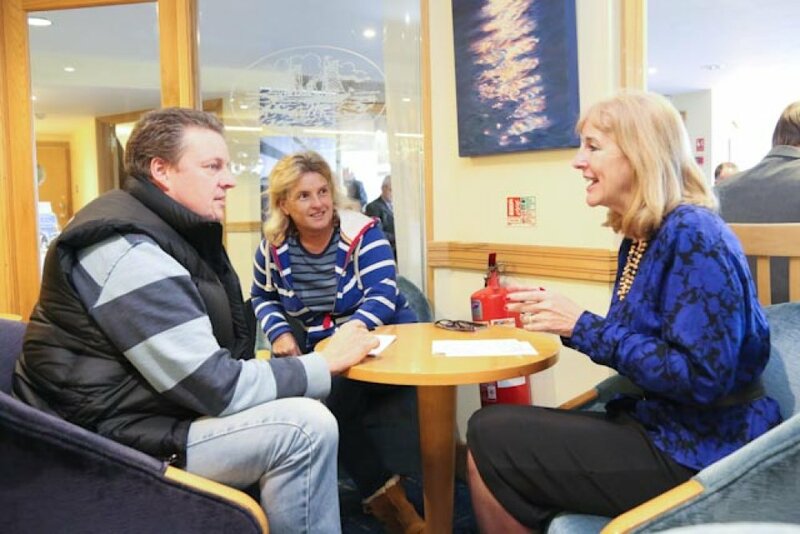 You will need to book your return flights from either Lands End or Newquay airports. 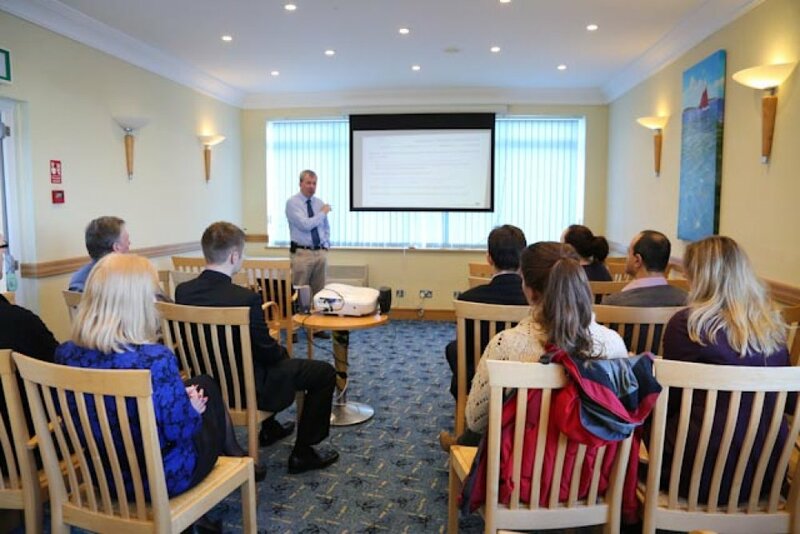 Prompt booking will ensure that you can travel on the day you want as seats are limited daily. 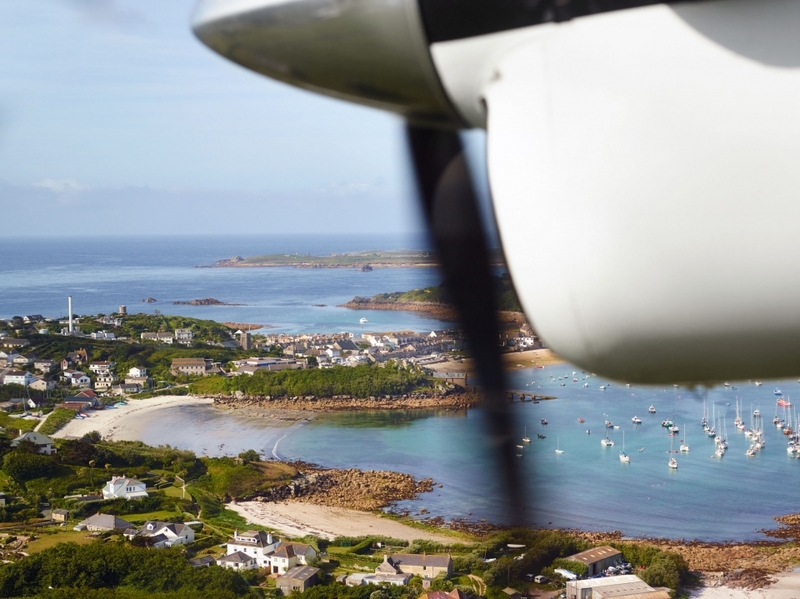 See http://www.islesofscilly-travel.co.uk for a flight timetable. 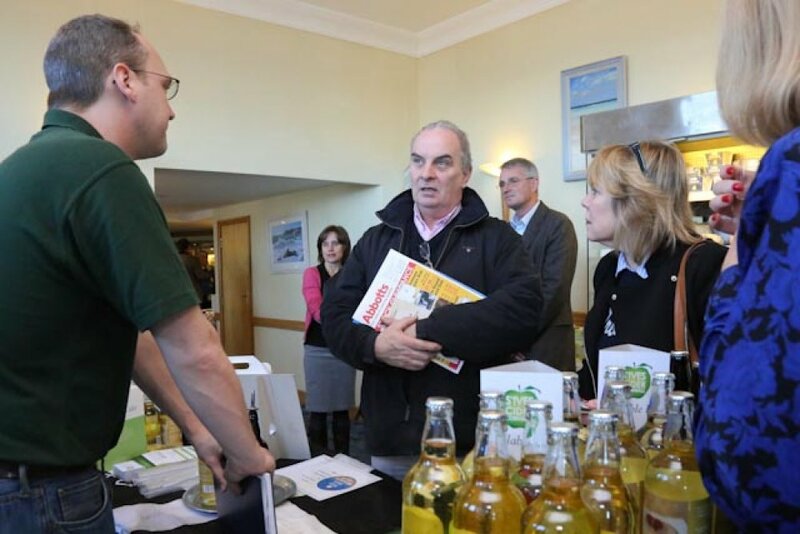 Please ring 01736 334220 and quote "SUPPLY19" to obtain a 10% discount off the brochure passengers fare for flights from Land's End. 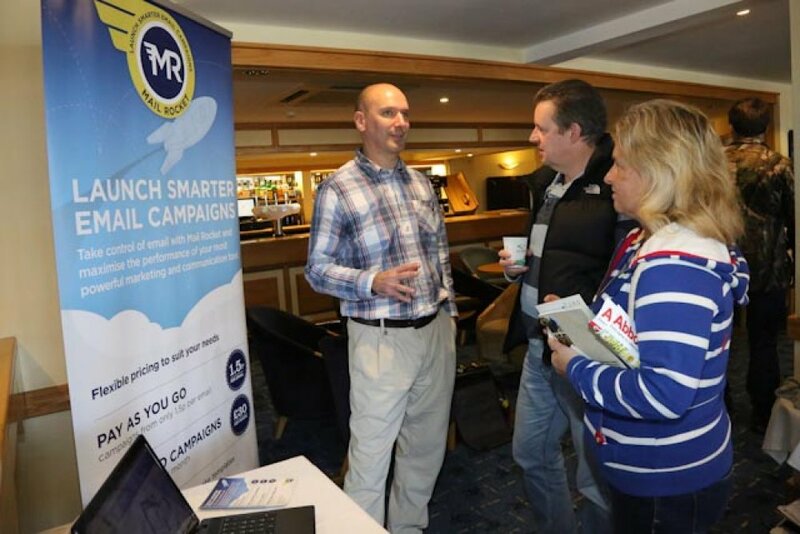 If you are staying at Tregarthen's Hotel, they will be able to book your flights on your behalf, with the same discount. 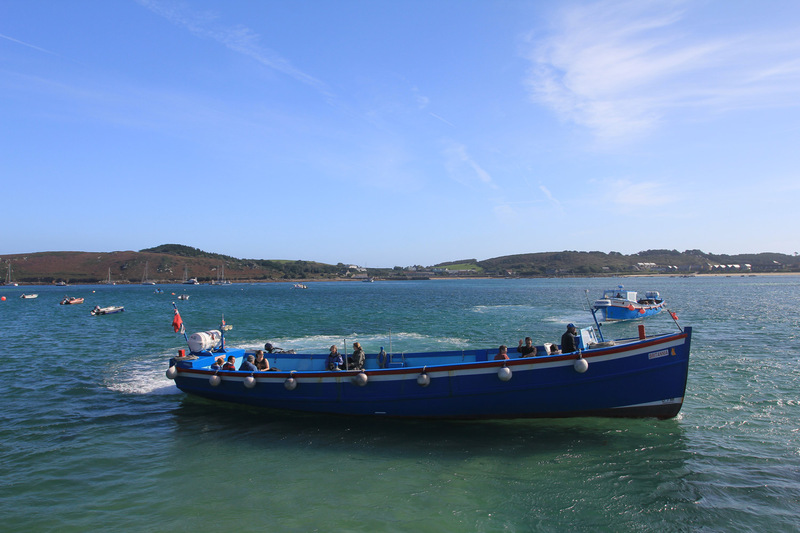 Scilly's freight ship sails from Penzance on Mondays, Wednesdays and Fridays; for a delivery time slot to the quay, please contact the freight office to book in your goods. 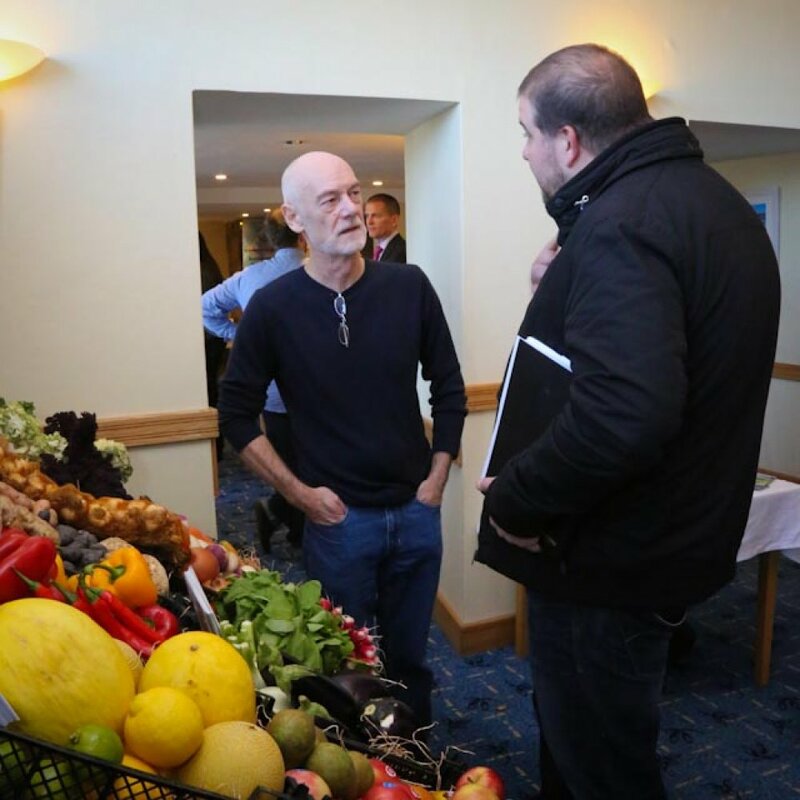 All produce must be delivered to: The Isles of Scilly Steamship Company, The Ranks Building, North Arm Pier, Penzance, Cornwall. 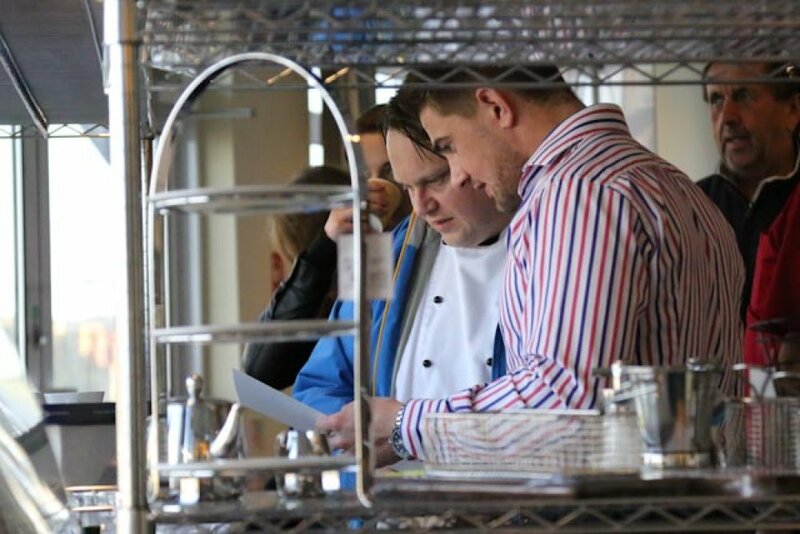 Deliveries should be booked in advance with the Steamship Company on 01736 334249. 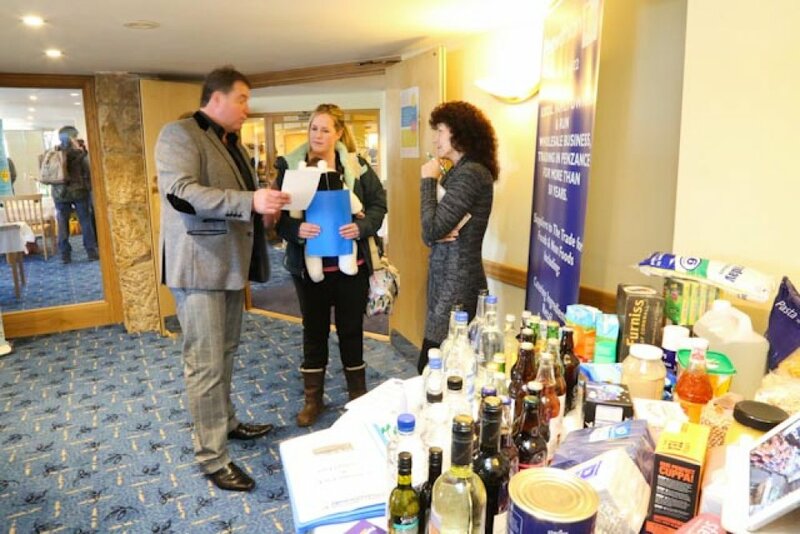 You will also need to contact one of the following haulage companies to arrange delivery to Tregarthen's Hotel from St Mary's quay. 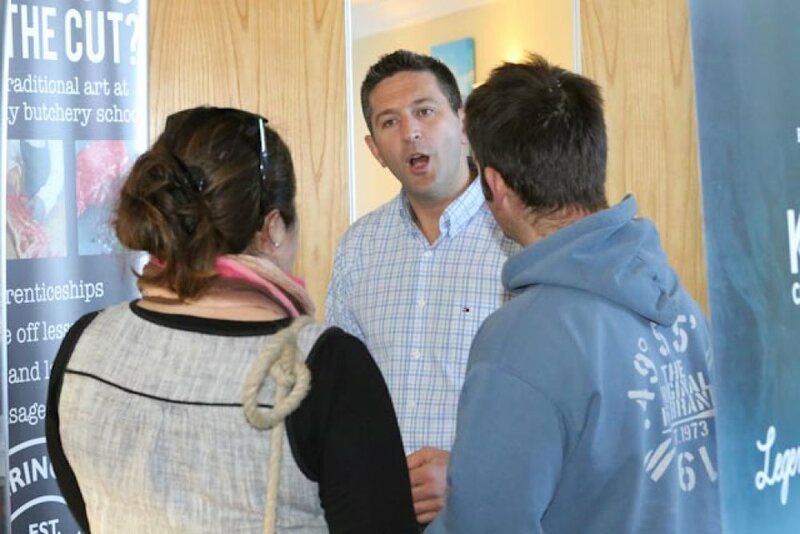 Please contact Island Carriers 01720 422662 or Richard Hand Haulage 01720 423007 to arrange collection. 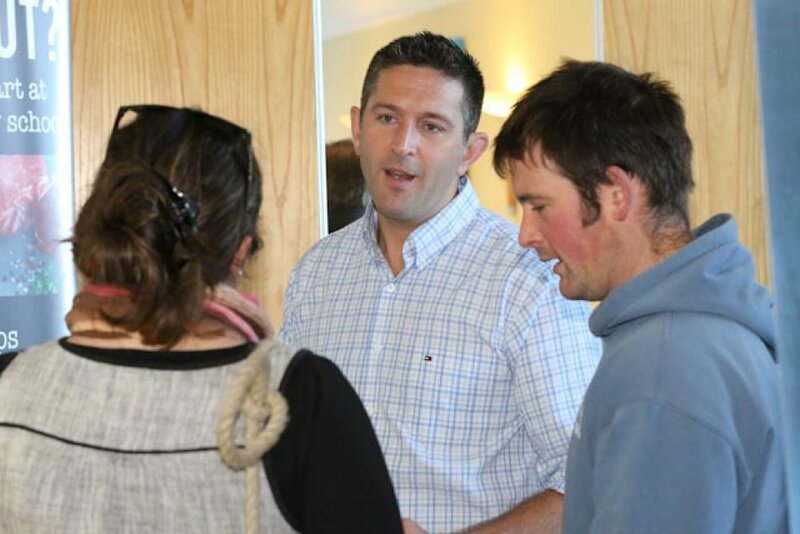 Sorry, but we can no longer offer transfer of small items from the Quay to Tregarthen's Hotel. 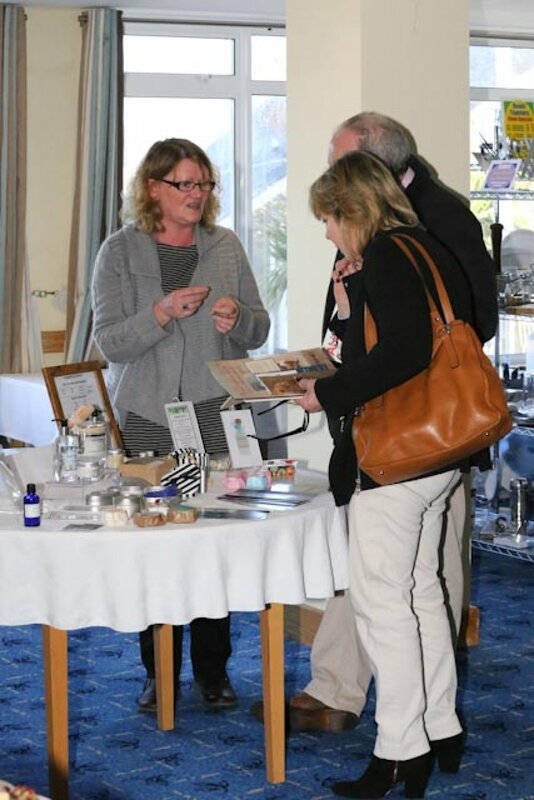 Tregarthen's Hotel has a special offer for all Supply Scilly exhibitors. 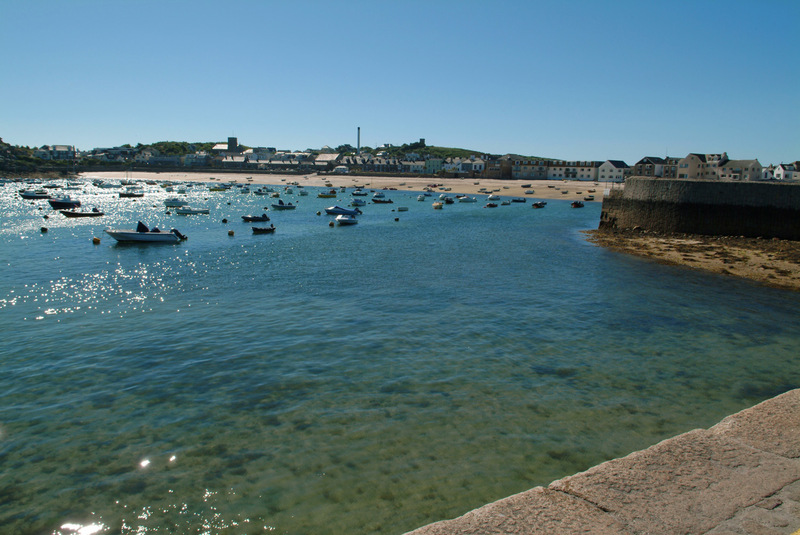 For just £80 per room per night (single occupancy) or £95 per room per night (double occupancy) on a Bed and Breakfast basis. 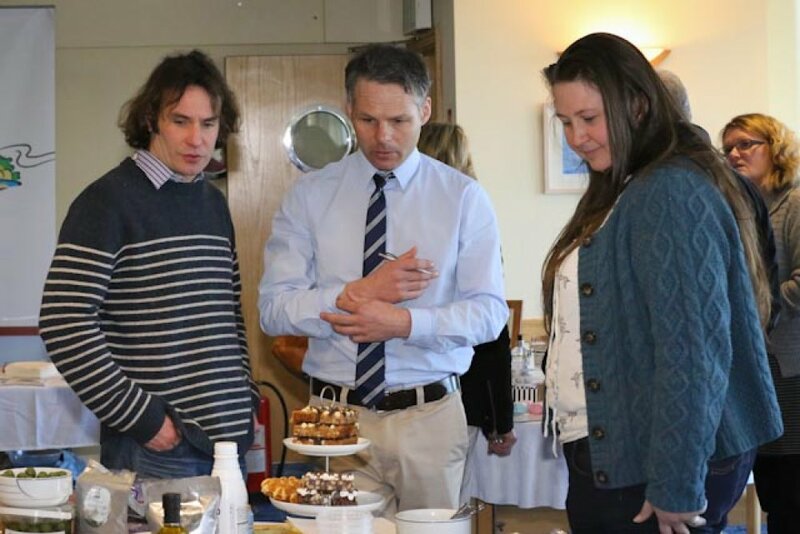 The bar area will be open all day throughout Supply Scilly for tea, coffees, snacks, lunches and evening meals. 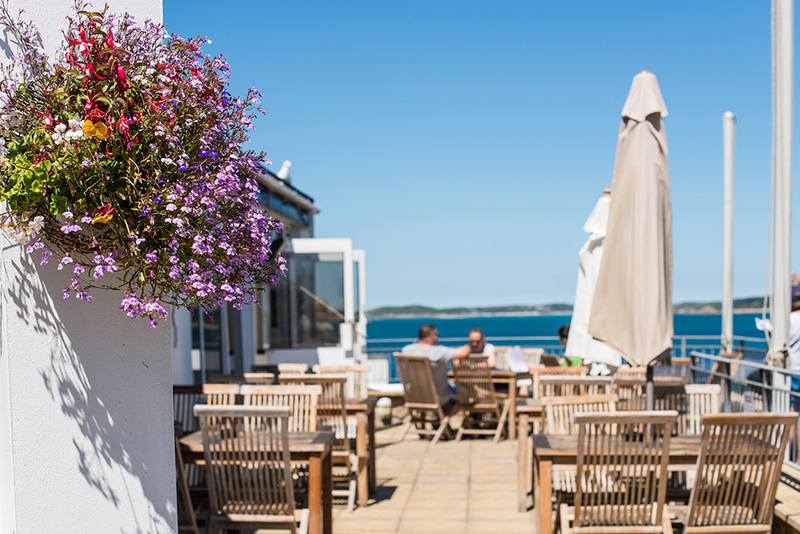 To take advantage of this offer please ring the Hotel reception on 01720 422540 and quote Supply Scilly. 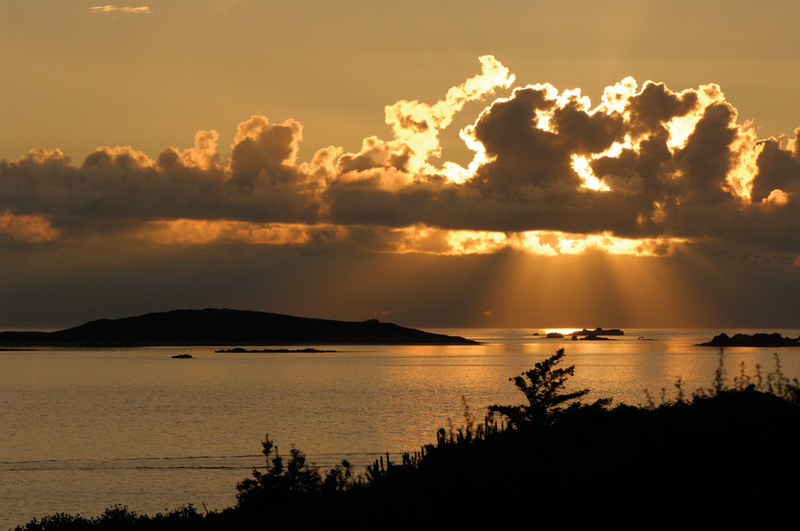 Further options may be found on the Visit Isles of Scilly website (click on link).